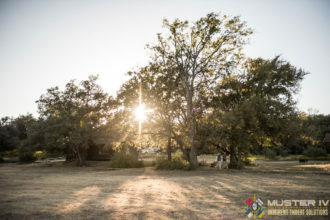 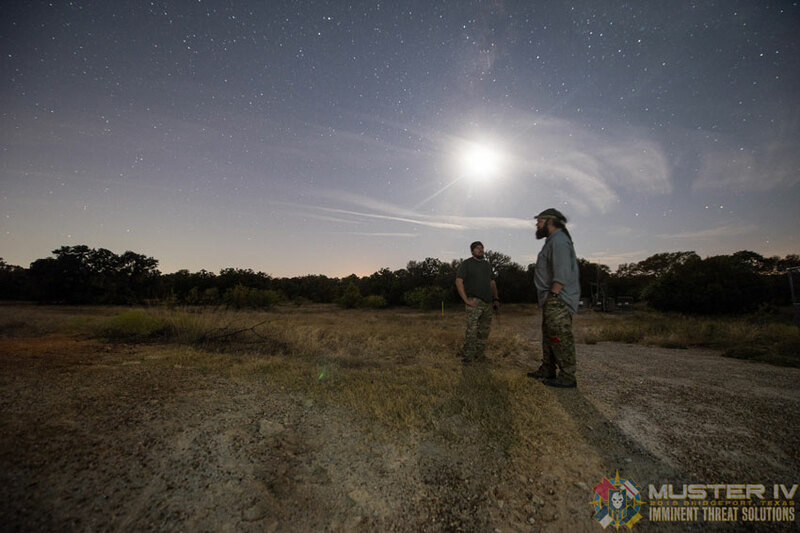 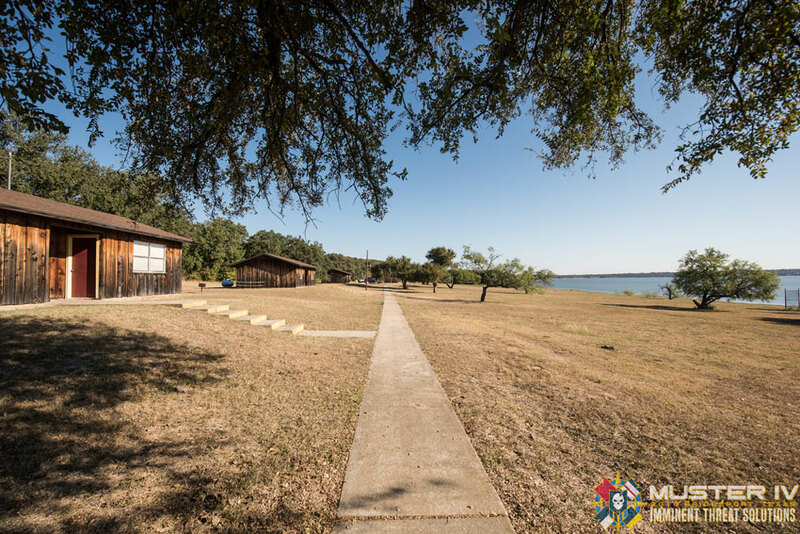 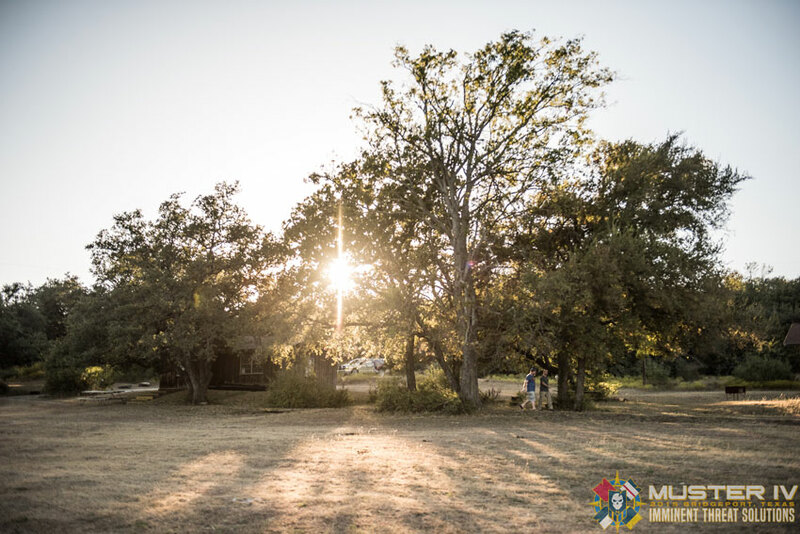 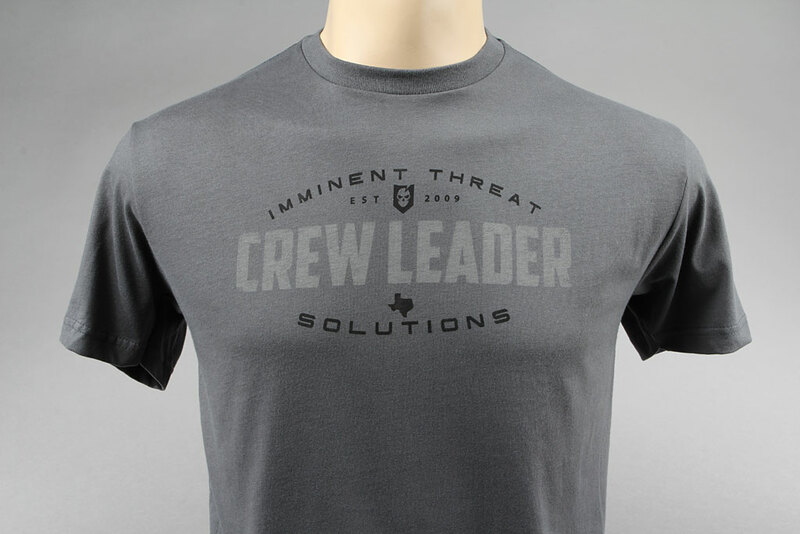 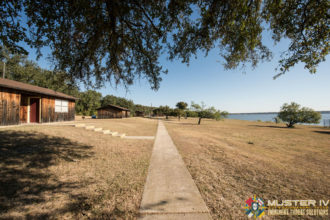 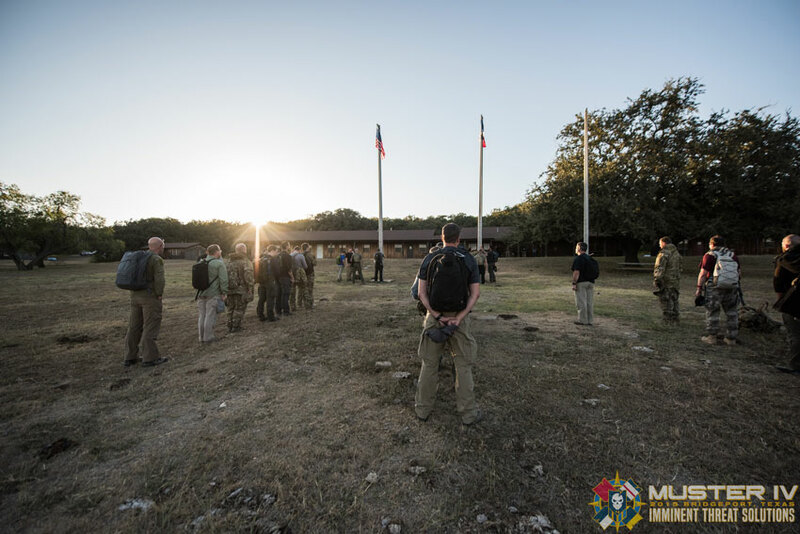 What a whirlwind this past week and a half has been since our annual ITS Muster and Skill-Set Development Excursion came to a close in Texas. 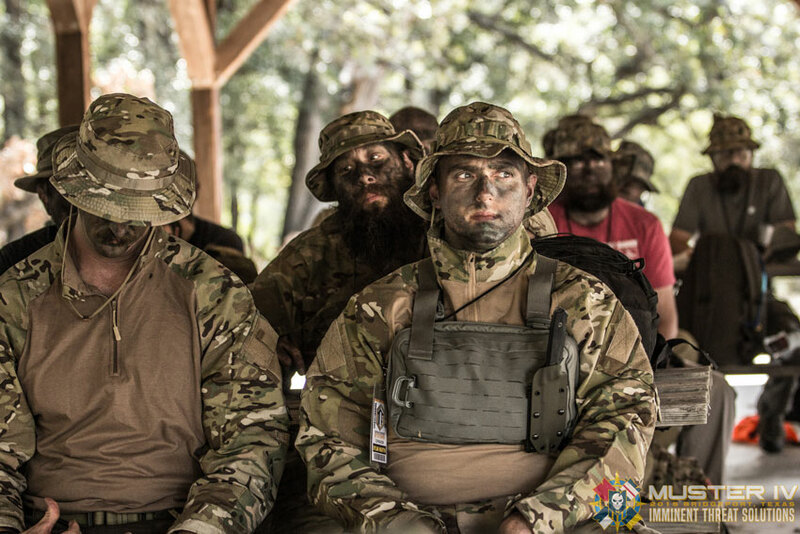 This year of Muster was, dare I say, a bit of a departure from the norm. 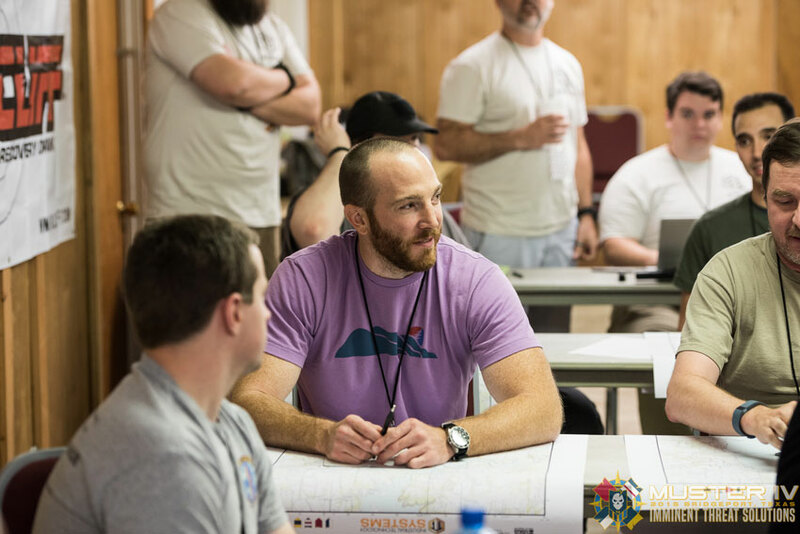 Whereas the past few years have integrated bits and pieces of an overarching scenario, attendees this year truly lived it the entire time. 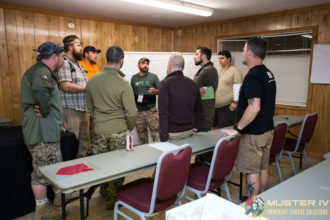 By that, I mean that they had to stick to a pre-determined cover for status and cover for action that played into everything they did at Muster, right down to the reason they were there learning all the skill-sets we covered with them. 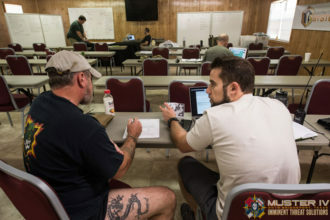 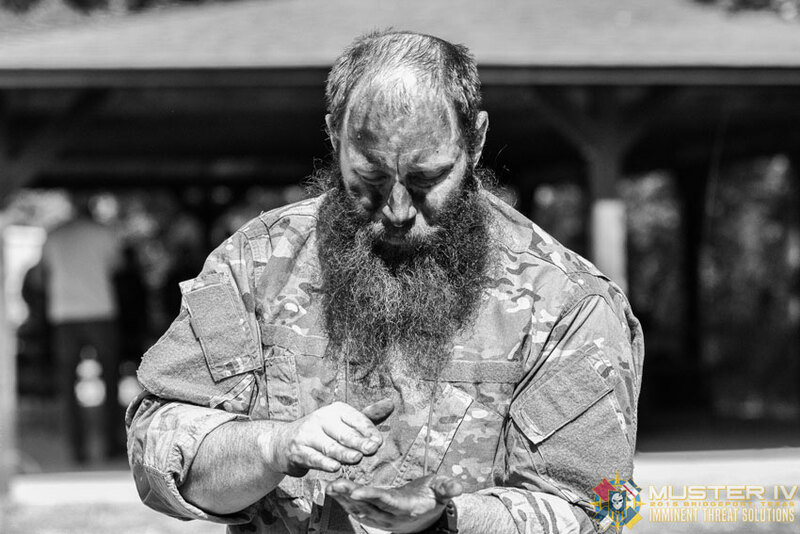 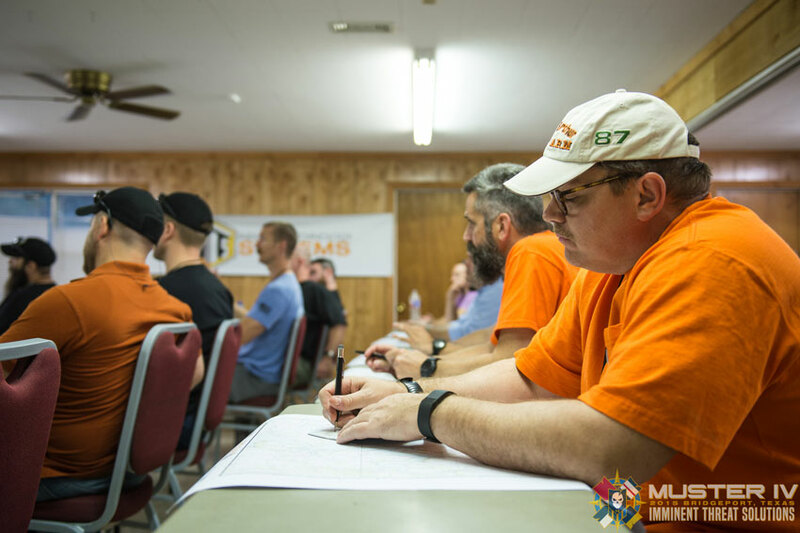 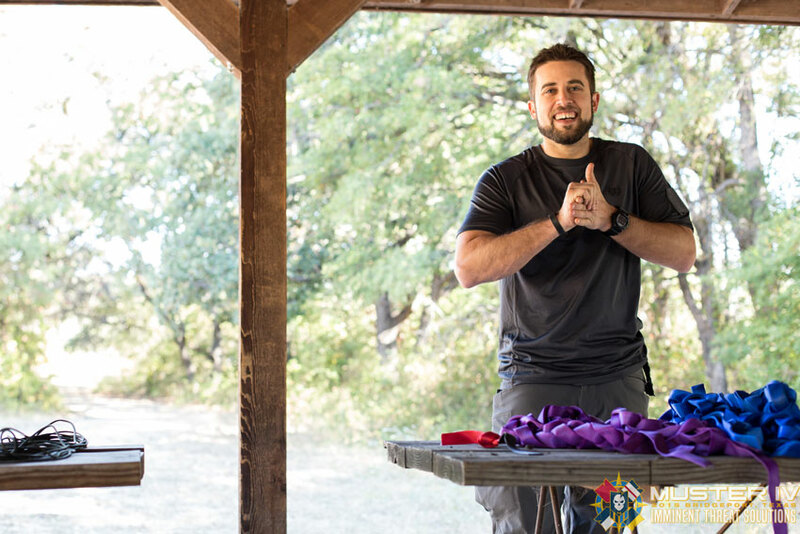 Each year I struggle to put into words just what Muster is and what it represents to not only everyone that participates, but also those that take time out of their schedules to give back with their instruction. 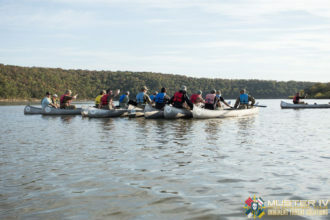 Number one on my adjective list would be family. 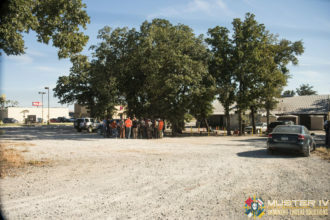 The bond that’s created by everyone that attends Muster is yet another thing I can’t put into words, but will try my best to. 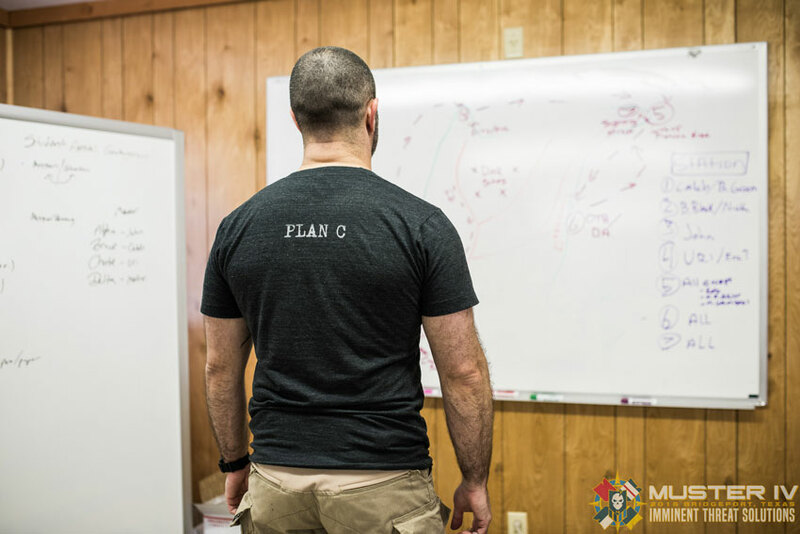 I like to say that adversity introduces us to ourselves, but it also has a way of uniting those experiencing that same adversity. 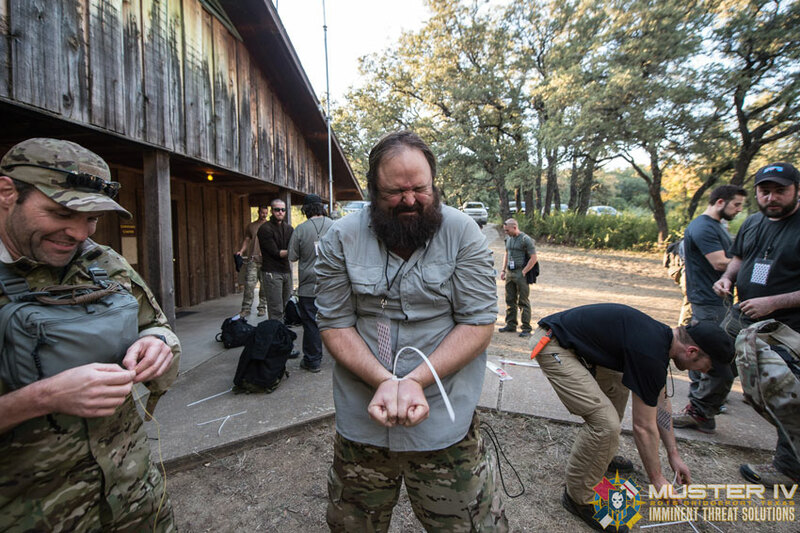 While Muster certainly isn’t a beat down in the physical sense, it is very much so mentally. Yes there’s physical exertion, but not in the form of forced exercise. 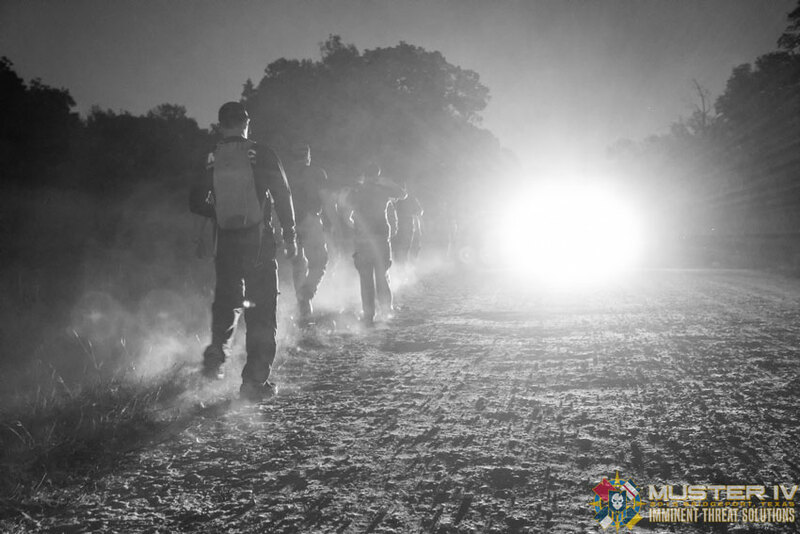 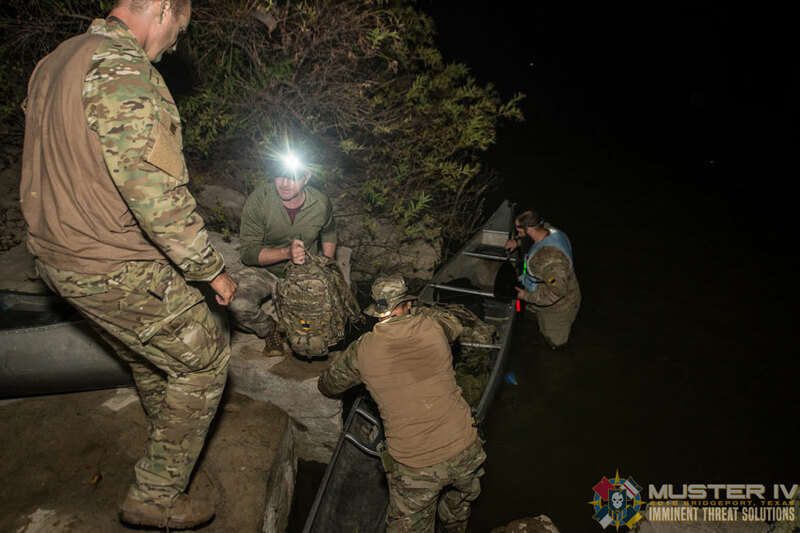 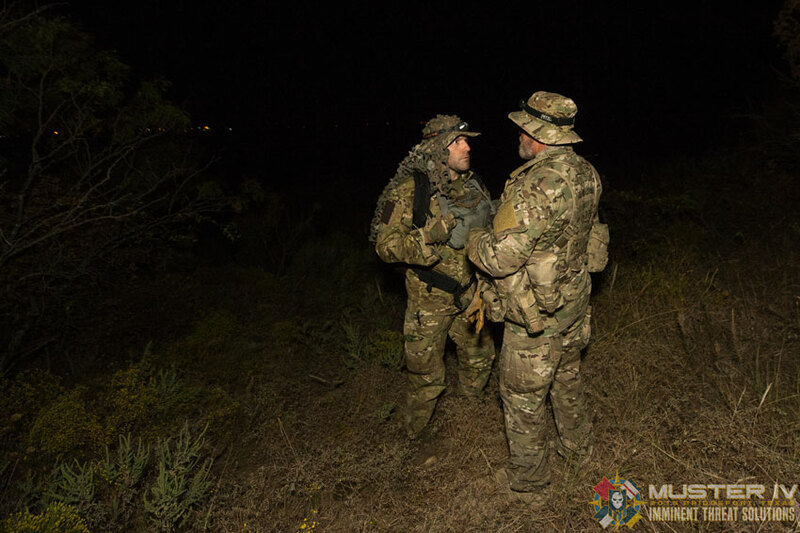 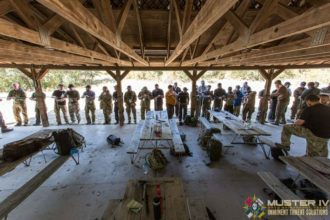 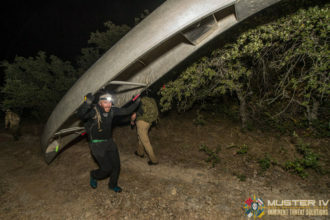 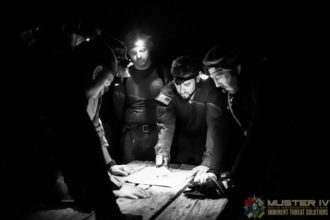 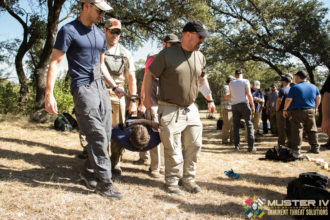 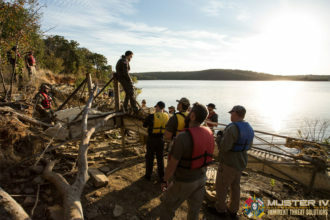 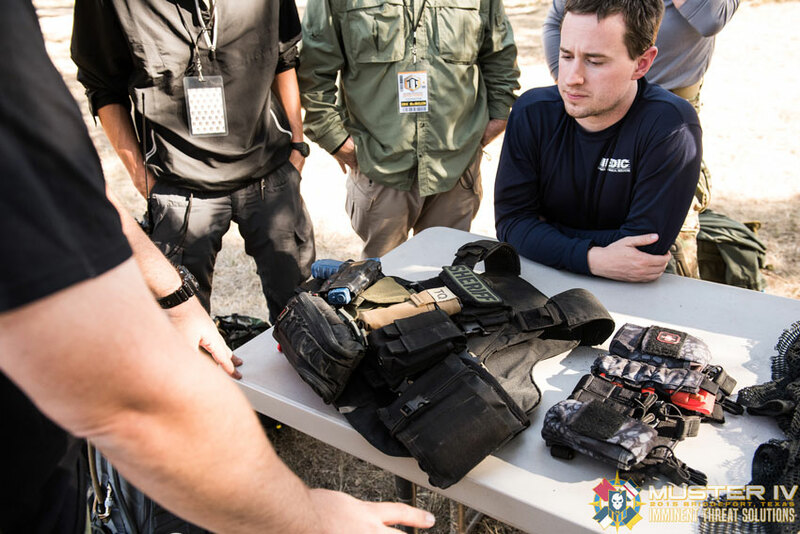 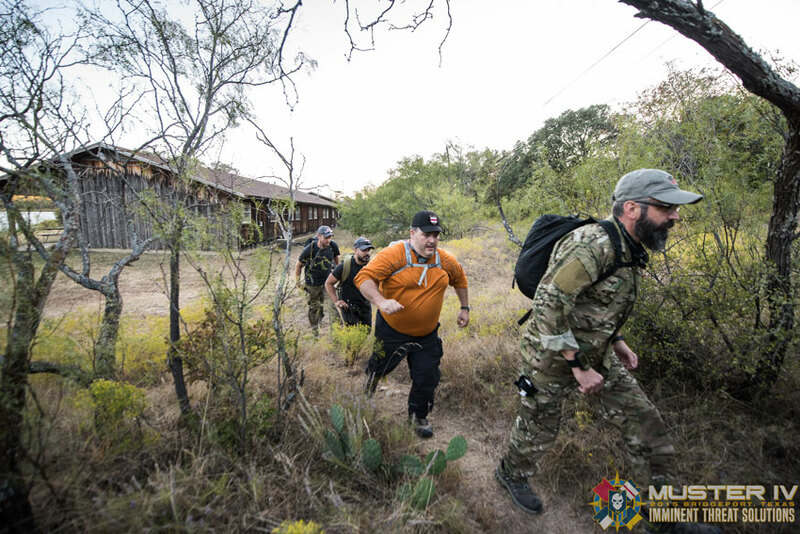 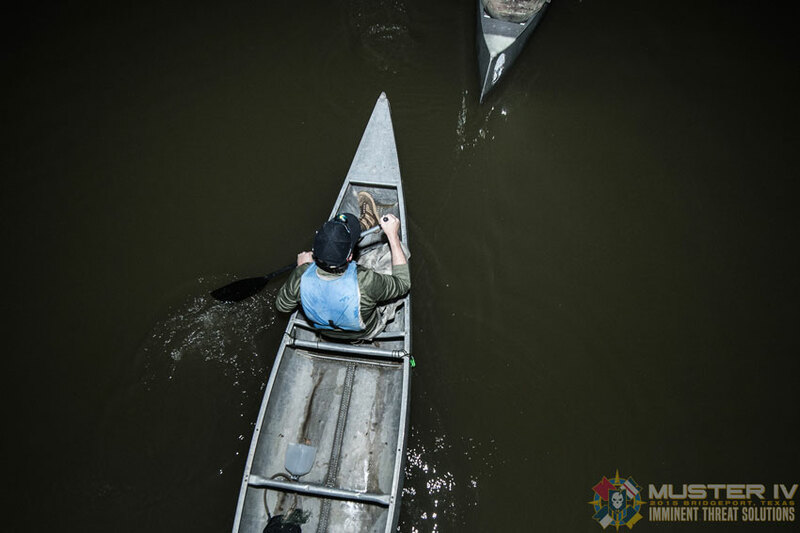 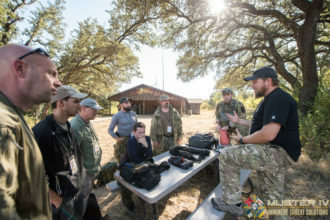 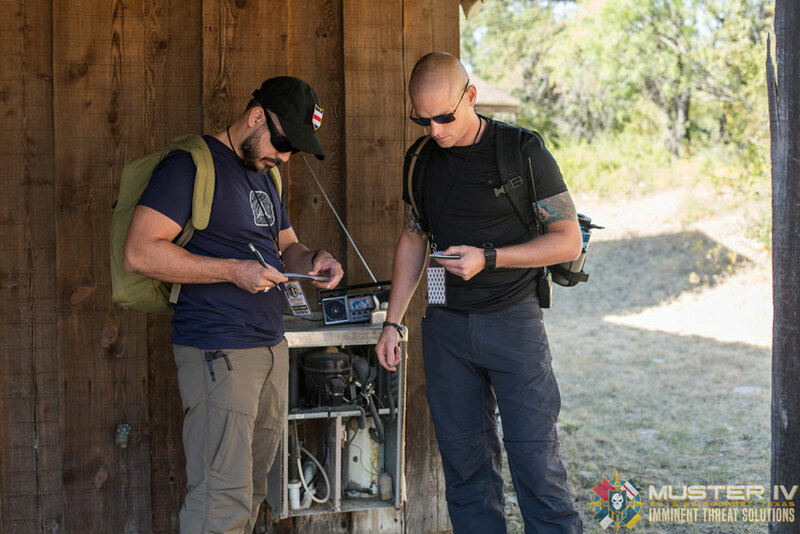 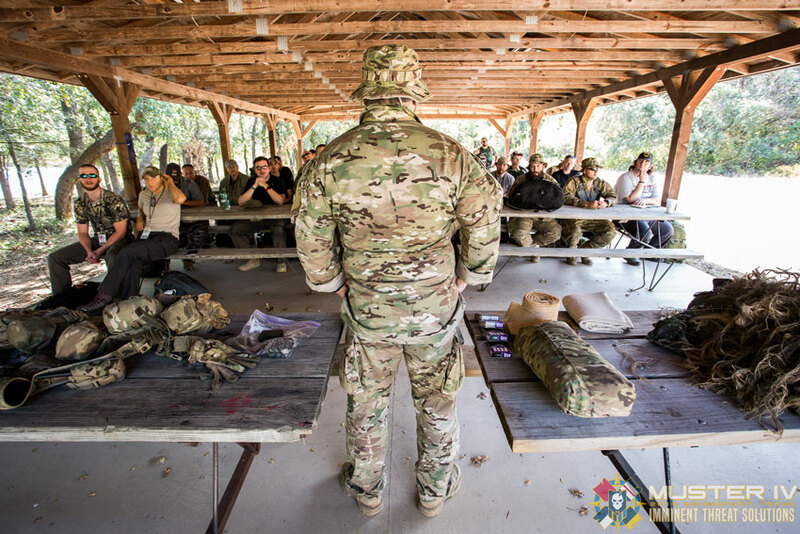 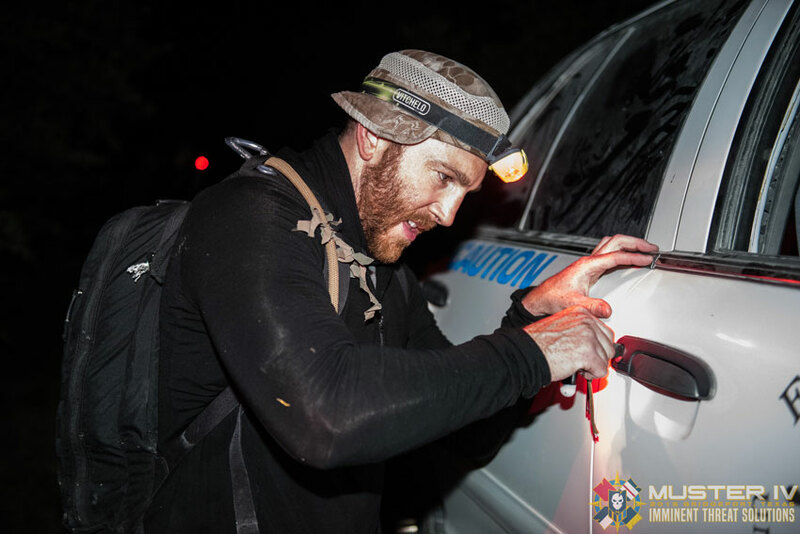 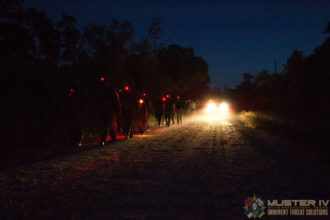 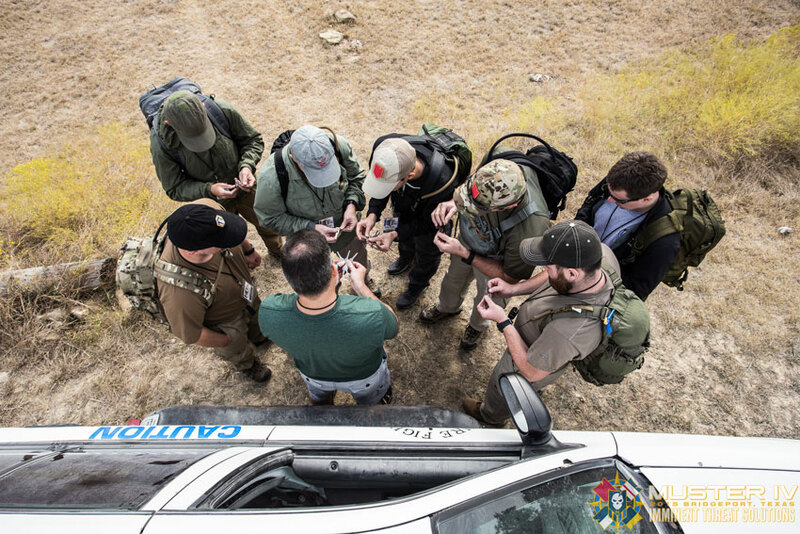 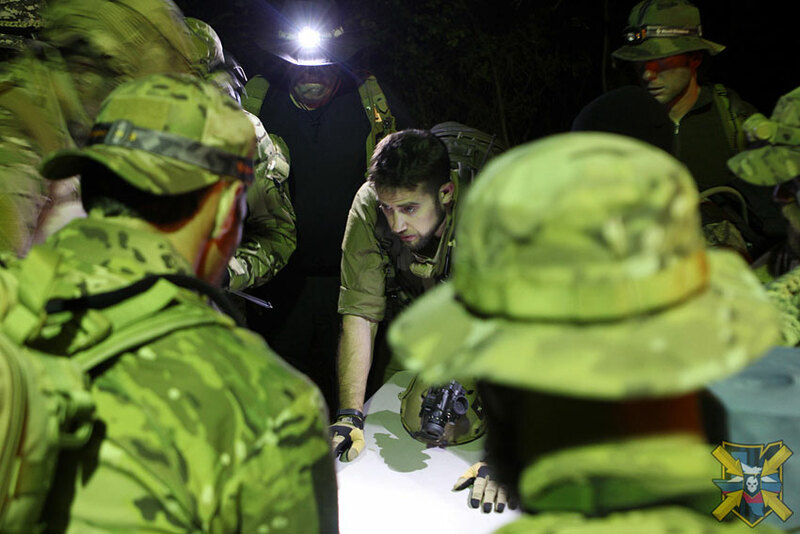 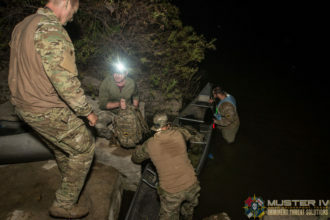 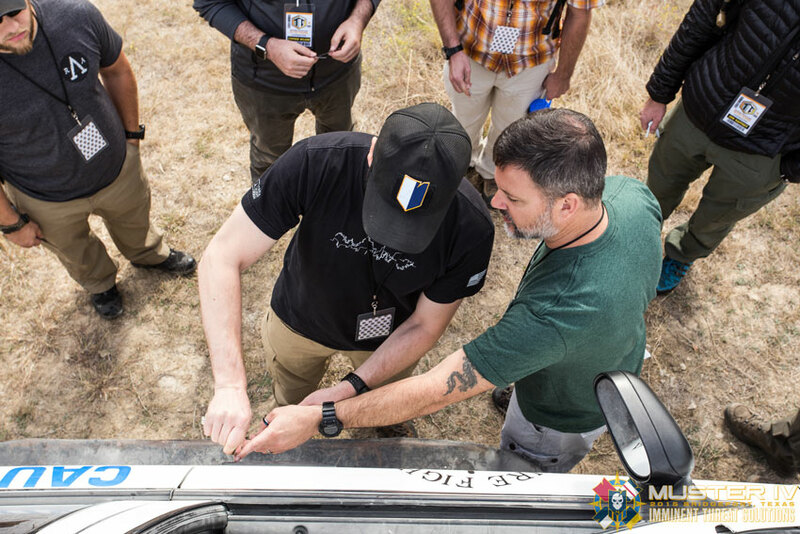 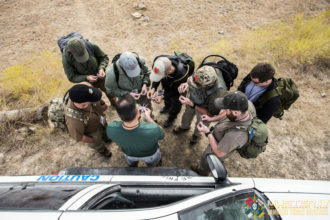 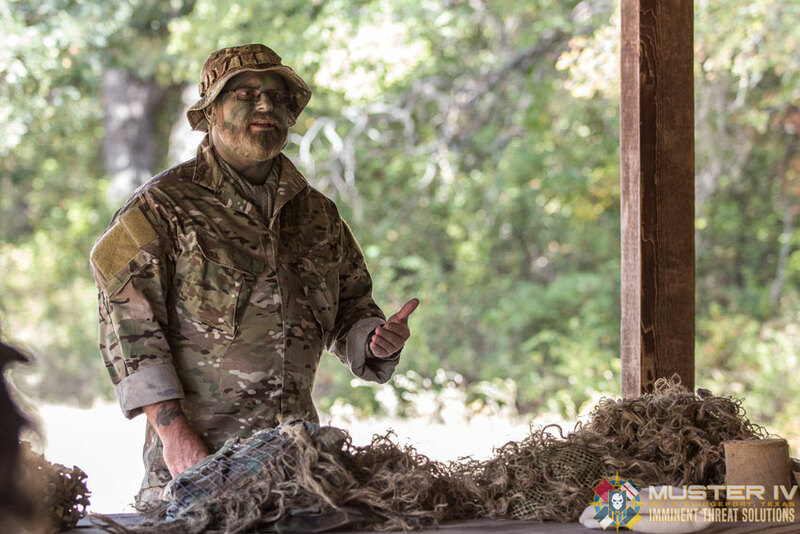 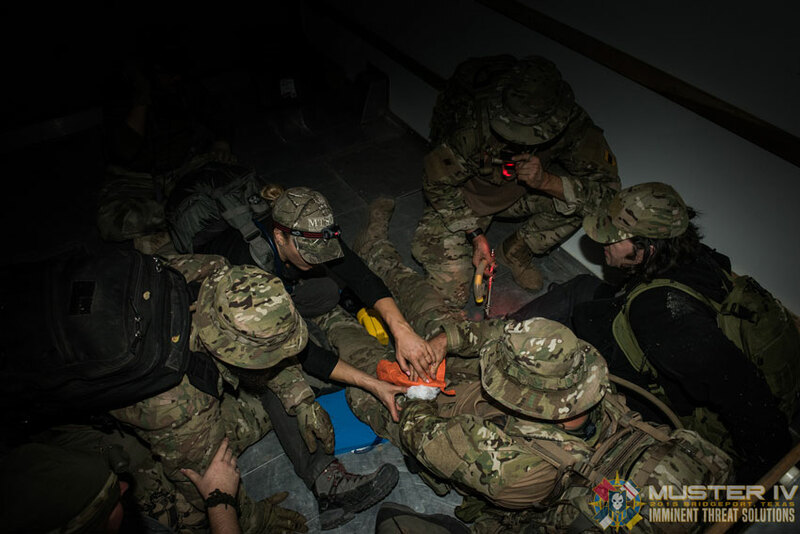 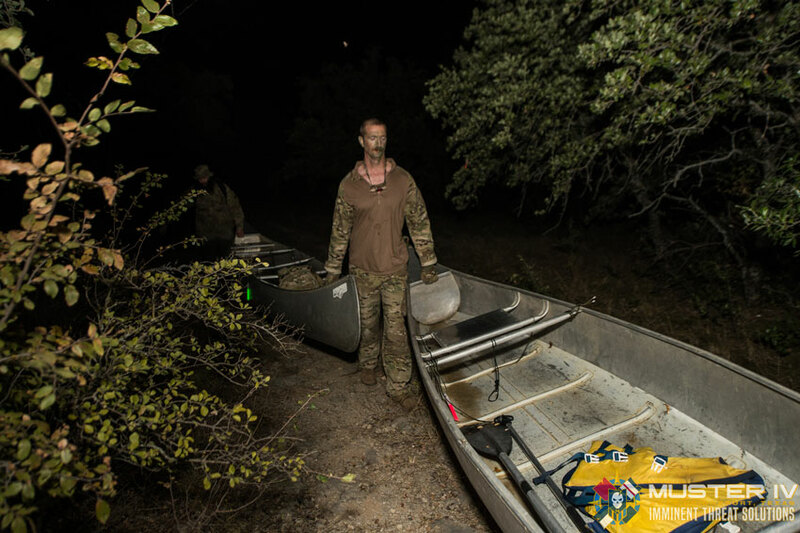 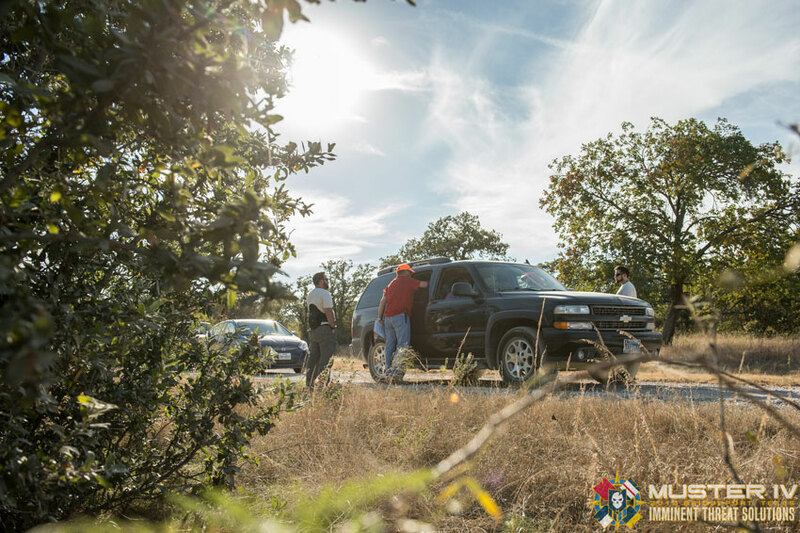 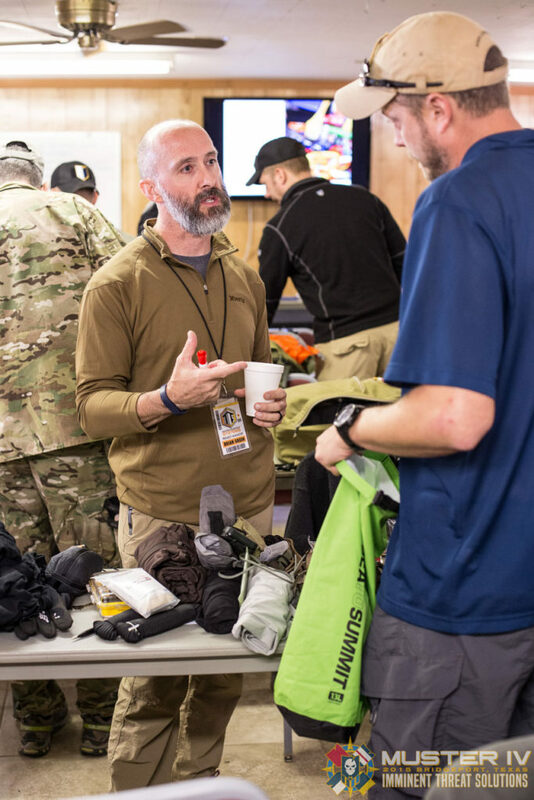 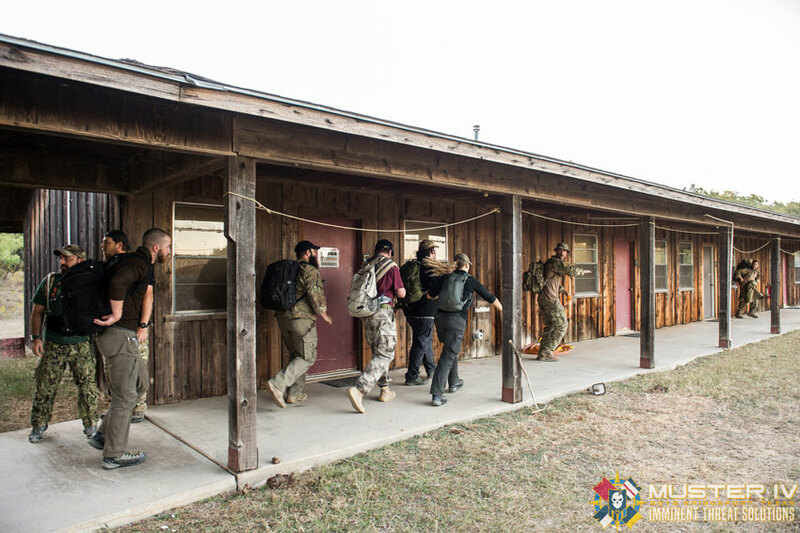 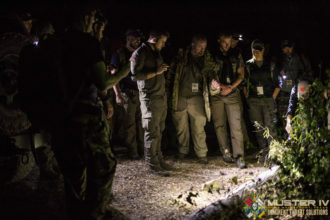 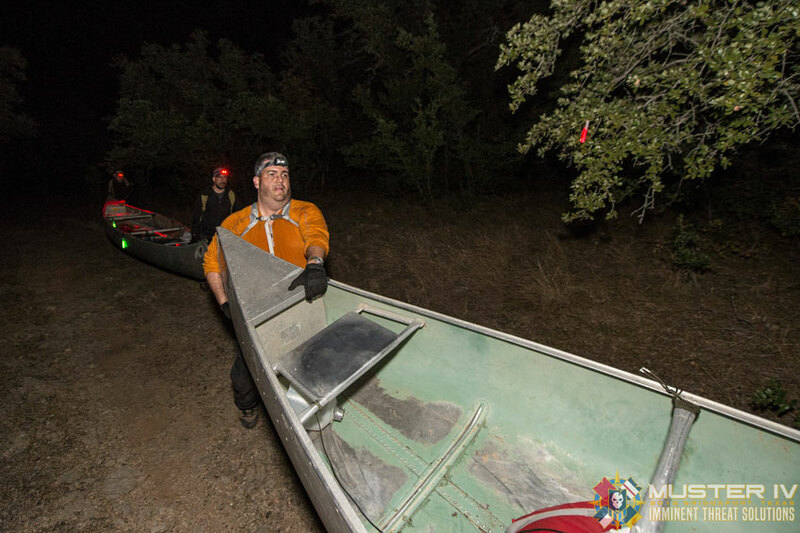 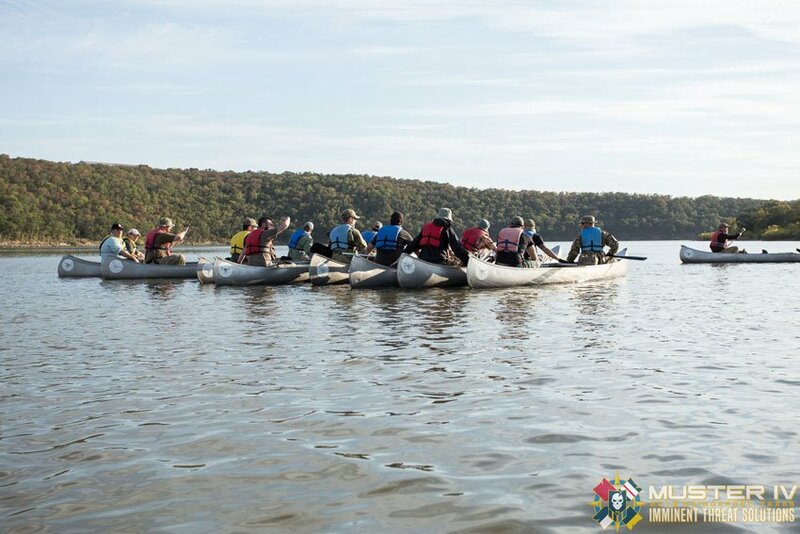 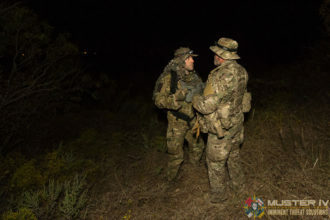 We always want Muster to be challenging and will always have an FTX (final training exercise) at the culmination of the event, but attendees are there to learn the skills we advocate time and time again at ITS, in person and with their peers. 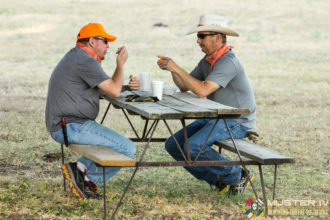 Those same peers also become family and there’s no other way to describe it. 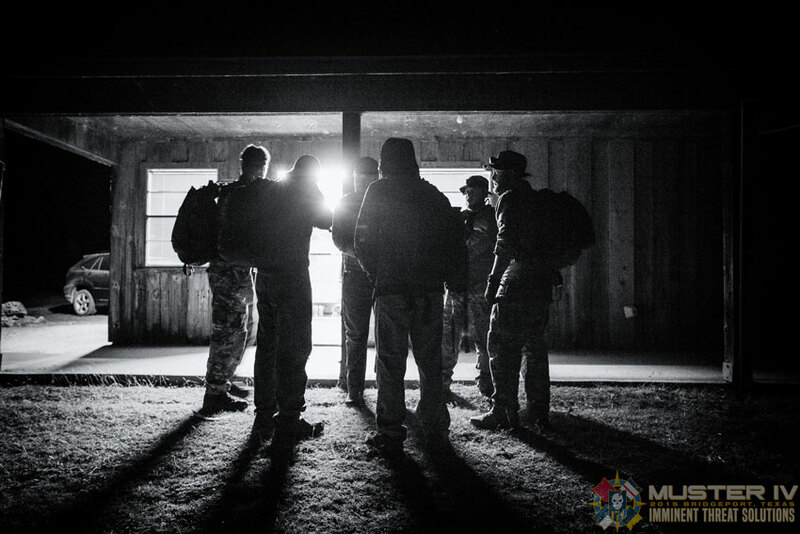 We all leave with a bond that can never be broken. 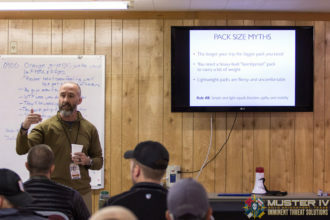 We like to say as staff that we learn just as much from the attendees, as they learn from us and this year was no exception. We have some of the brightest and down to earth people attend Muster and I’m always baffled how it is that ITS has been able to attract such a diverse group that shares so many common interests and is genuinely there to better themselves. That goes for you reading this as well, I’m talking about you, who found ITS and are spending the time to read this recap. Muster just represents the most motivated of our readers and those that see our event as the resource that it is. I understand that it also might be a cost and time prohibitive event to attend for some, so my “most motivated” assertion might not be entirely accurate, but it does take a certain level of dedication to participate and we make sure it’s worth every ounce of that “cost.” Just to put our event in perspective with others you may have looked into, from the afternoon arrival on Friday of Muster IV, to the departure on Monday at noon, we packed 55 hours of training in this year. 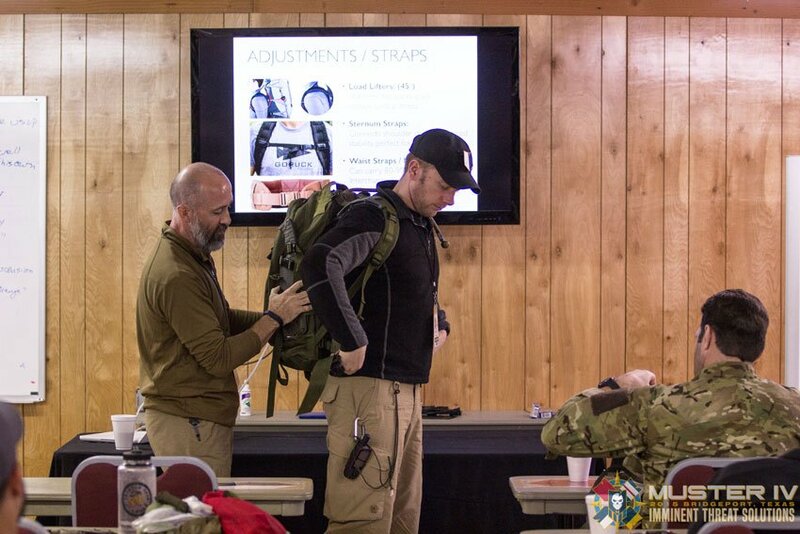 Knowledge is power and skill-set knowledge, or the confidence that comes from knowing you have the necessary skill to carry you though any situation is truly empowering. 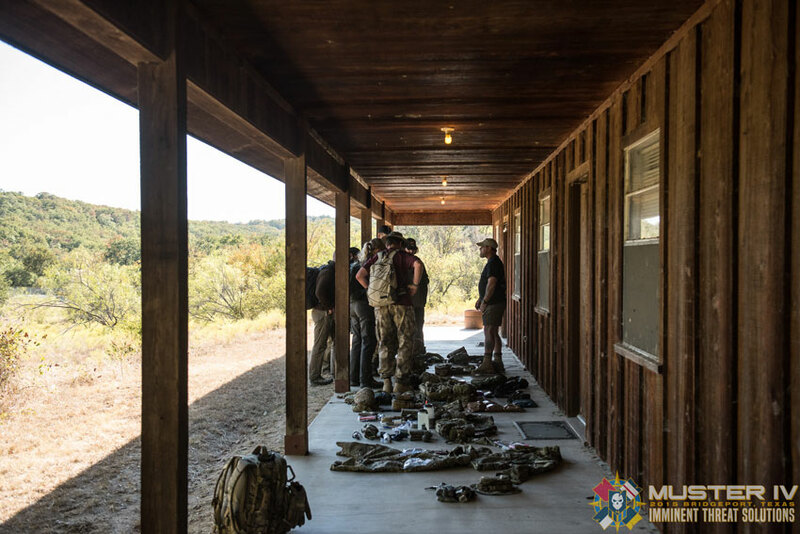 While knowledge can never be taken away from you, it can certainly perish without practice, especially when it comes to skill-set knowledge. 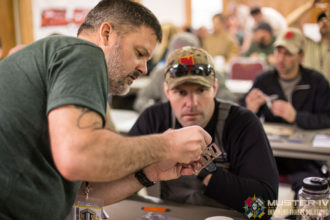 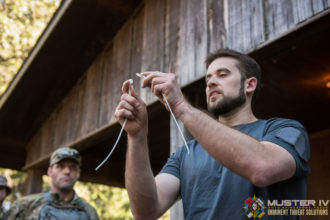 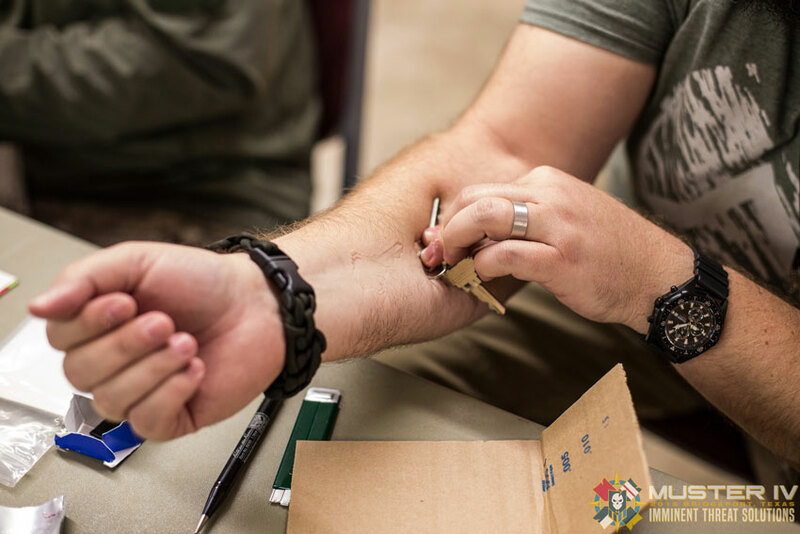 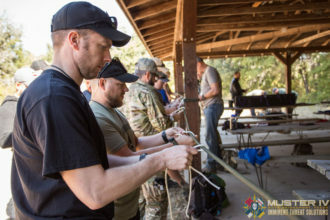 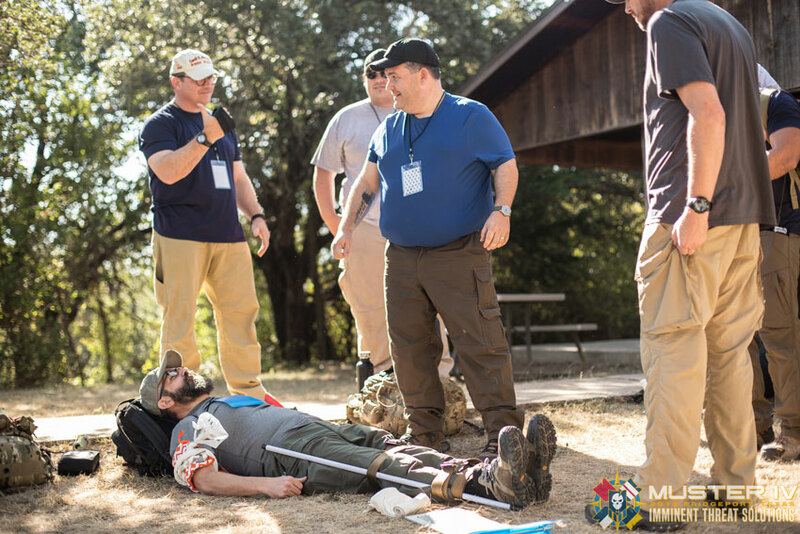 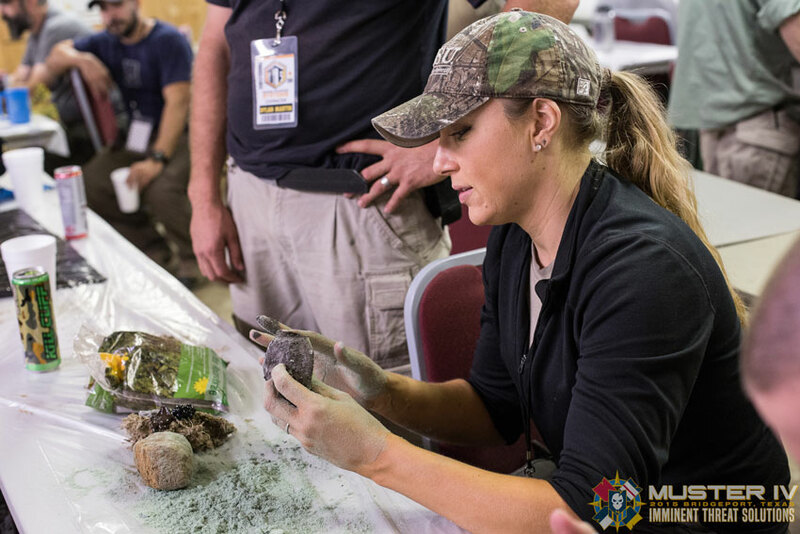 This is why more than half of our Muster attendees return to practice these skills each year and acquire new ones. 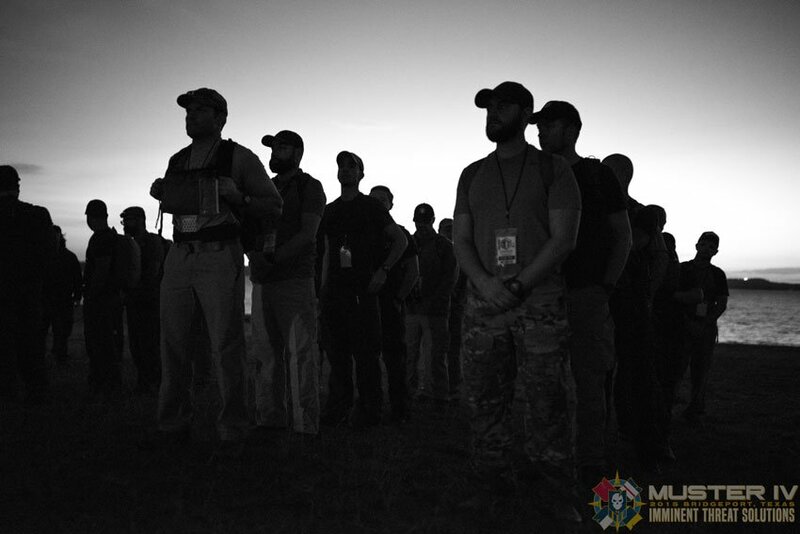 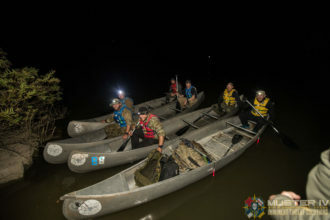 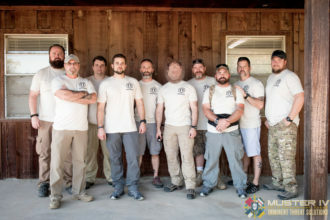 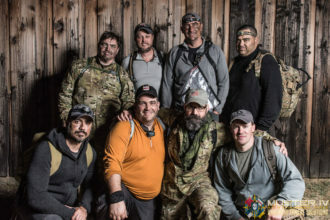 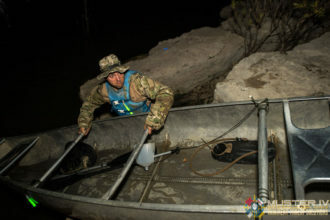 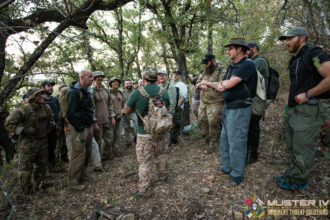 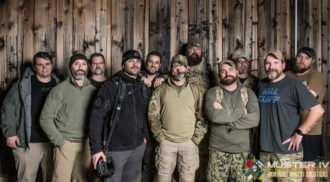 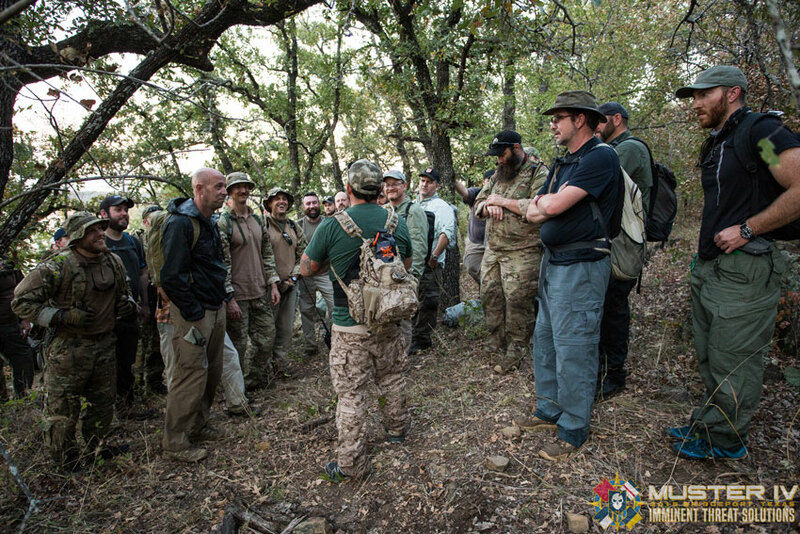 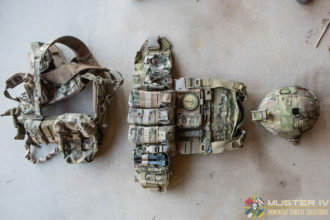 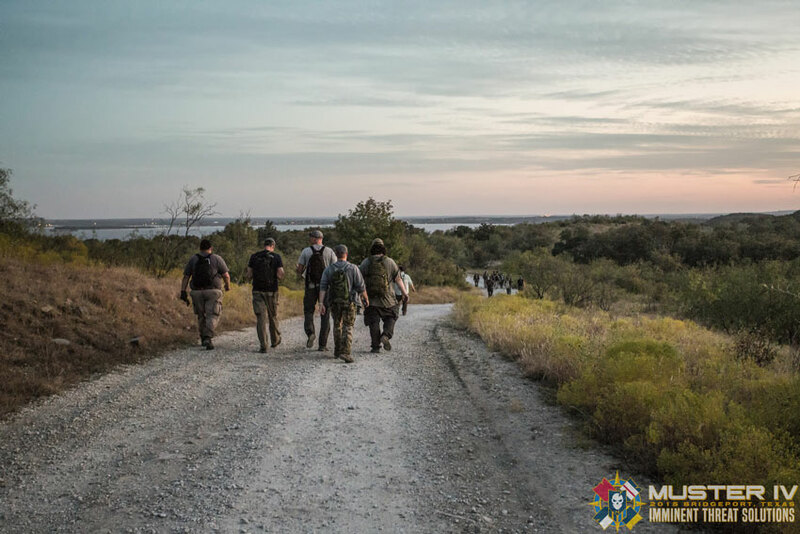 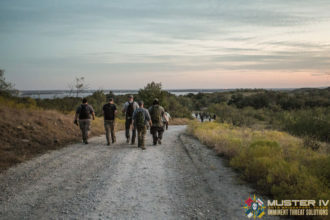 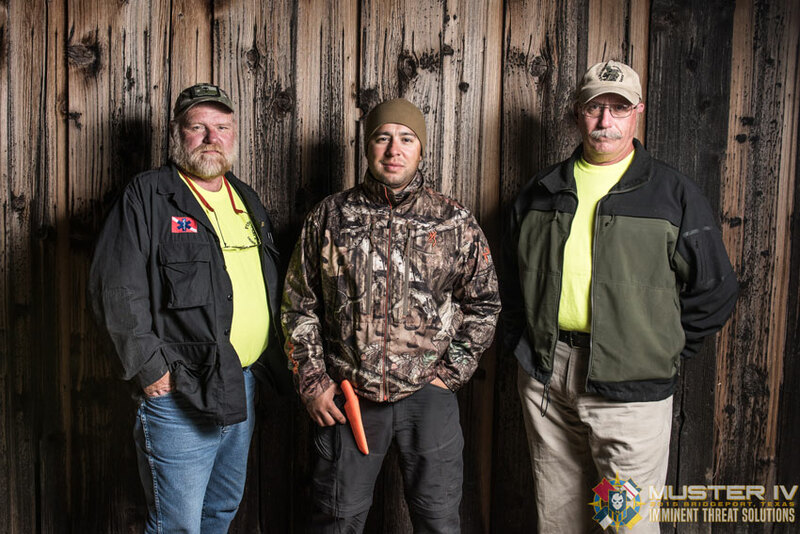 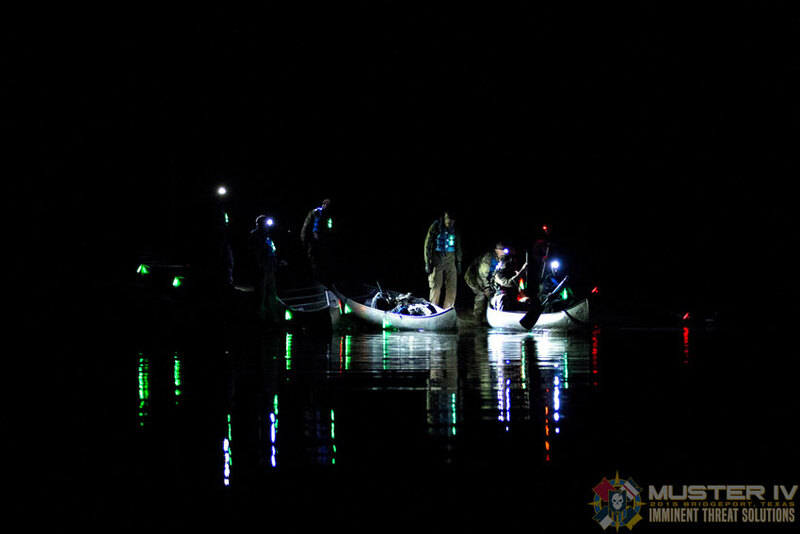 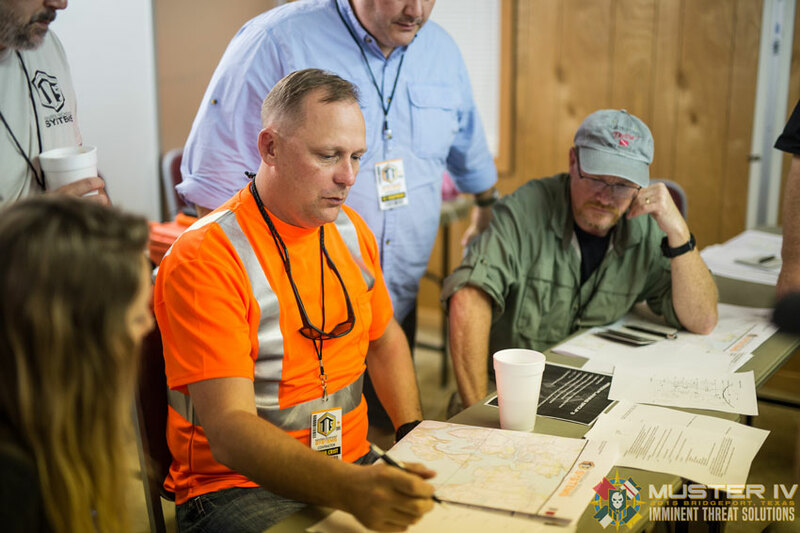 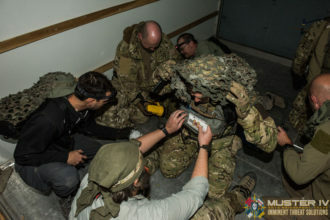 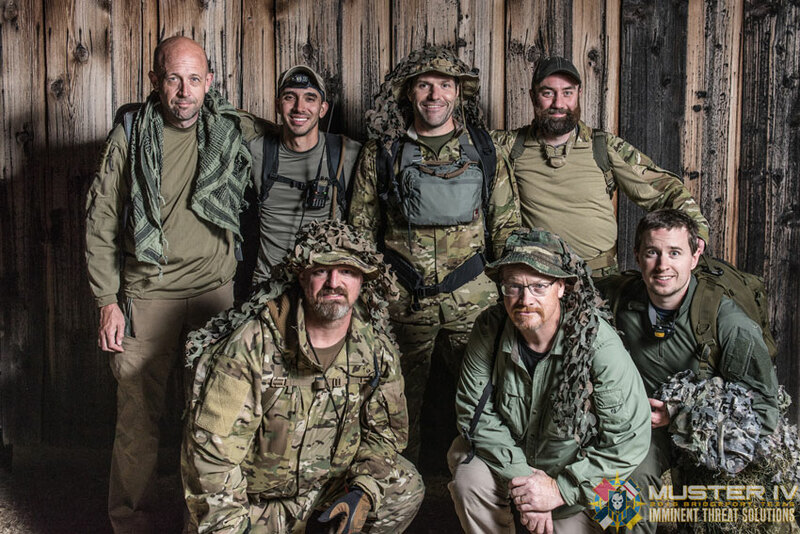 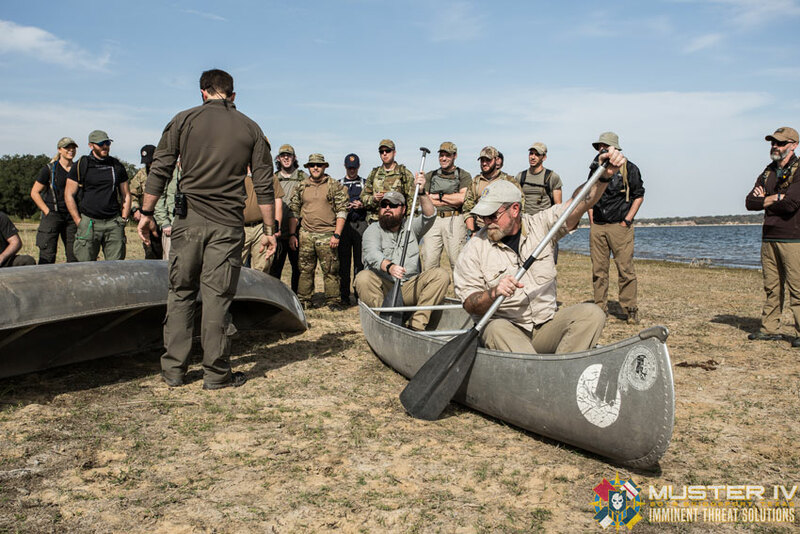 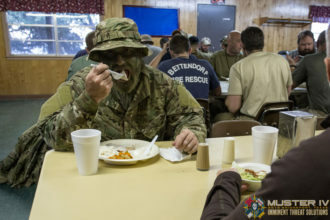 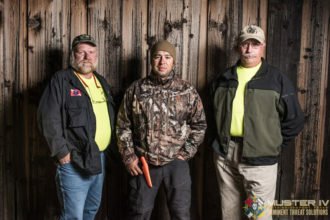 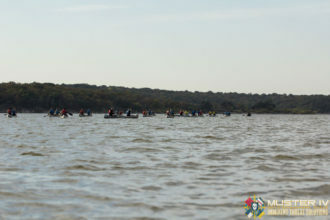 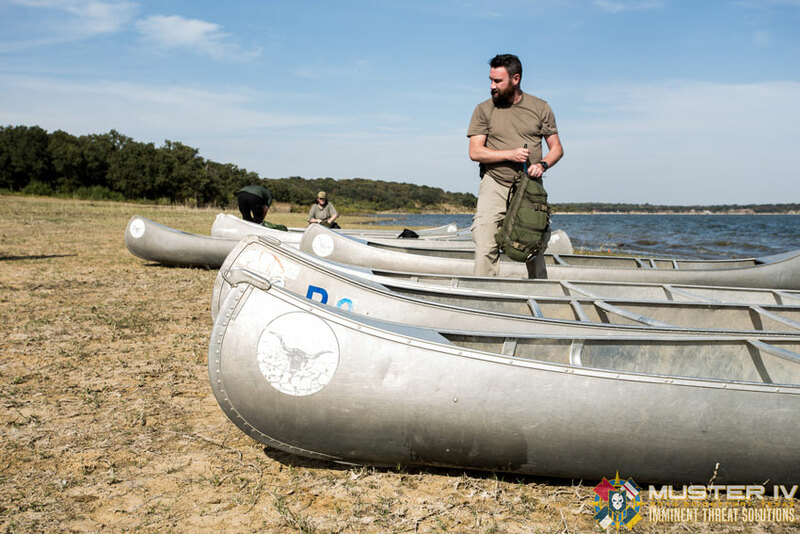 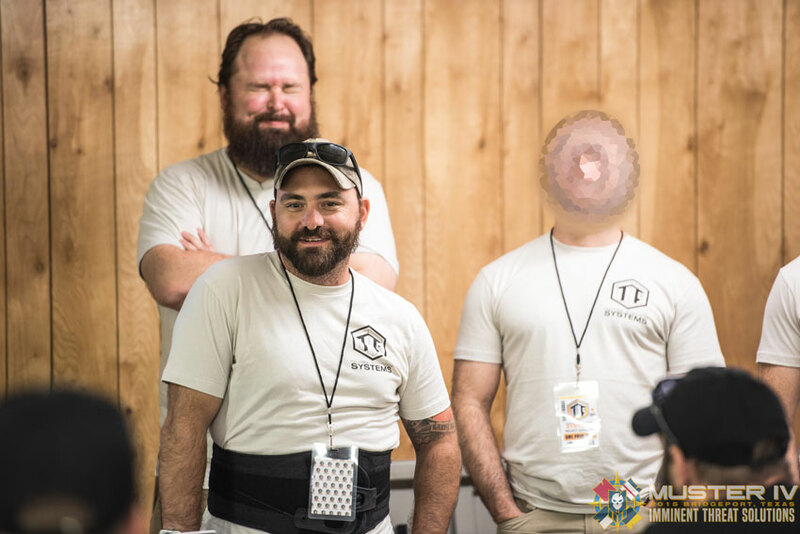 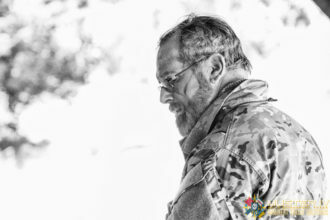 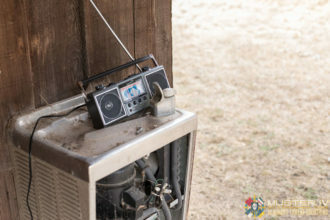 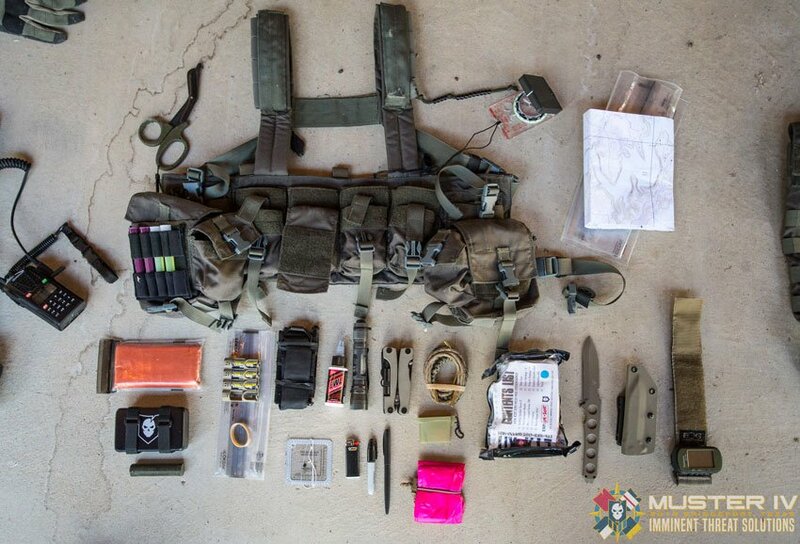 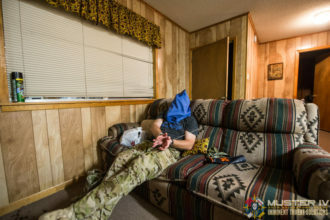 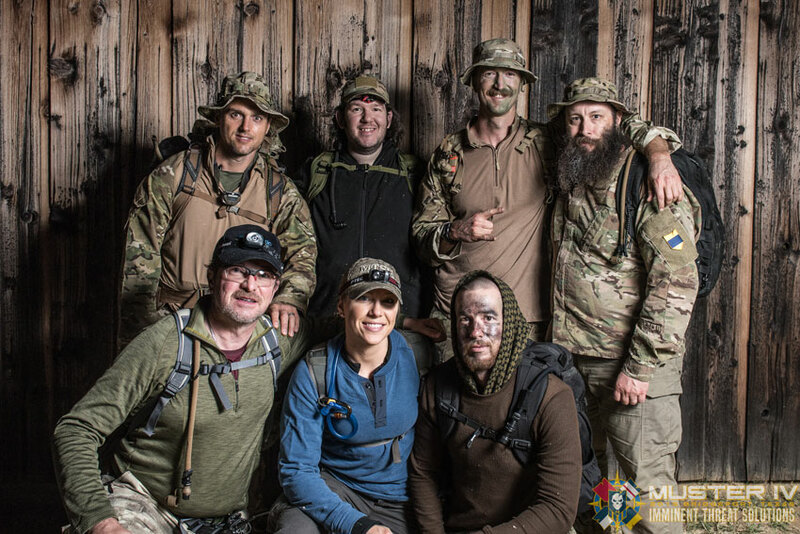 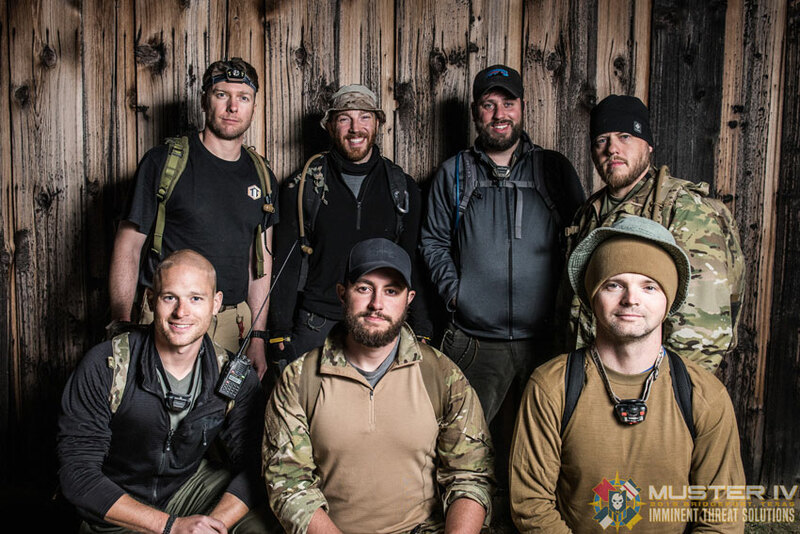 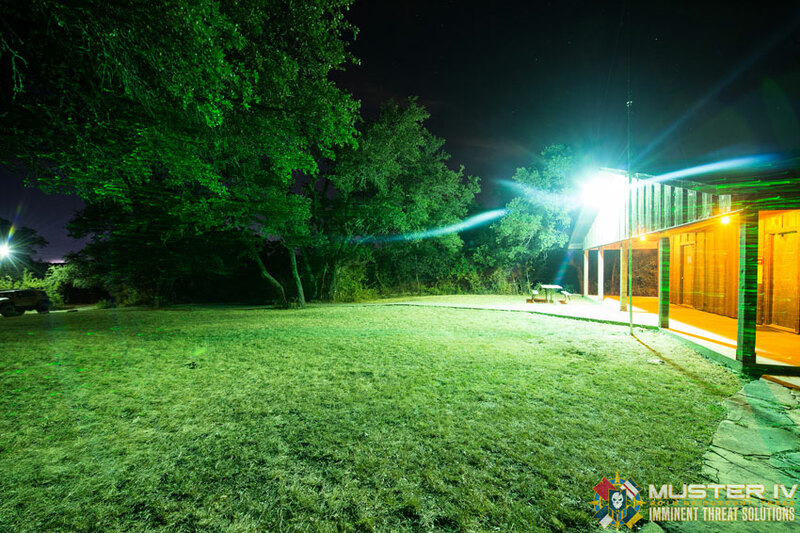 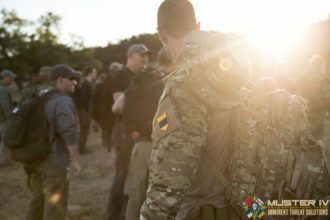 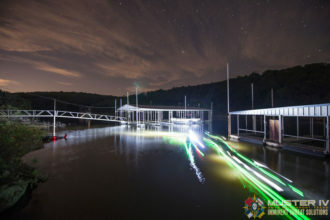 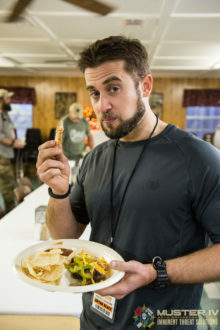 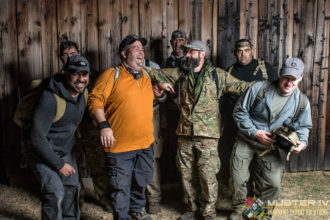 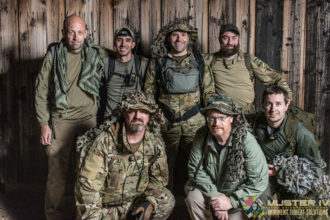 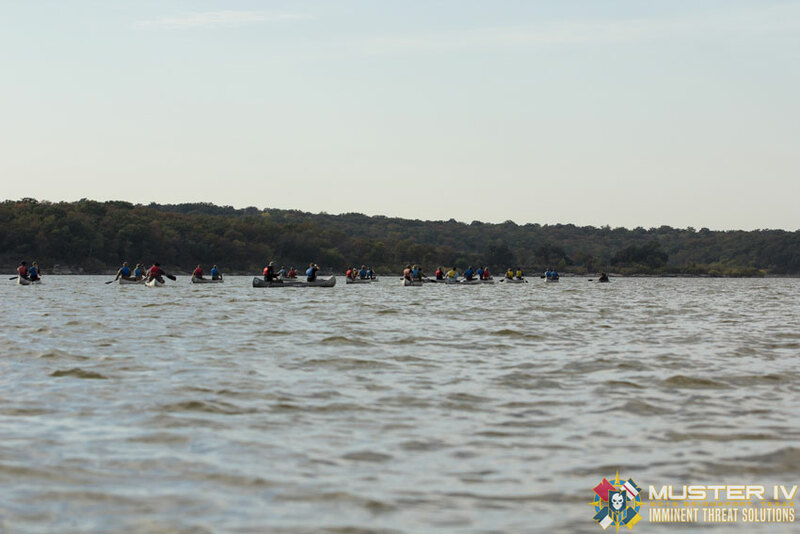 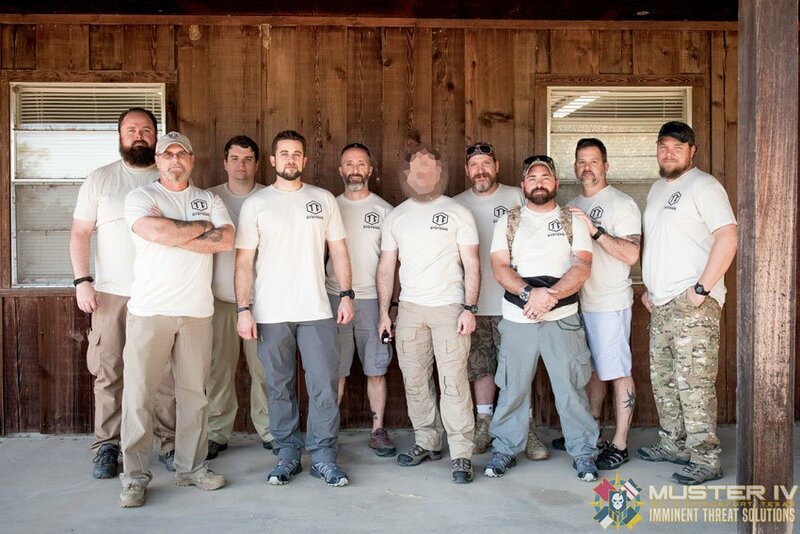 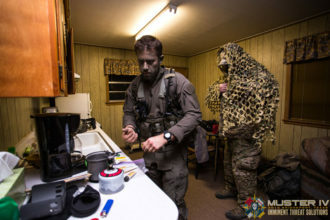 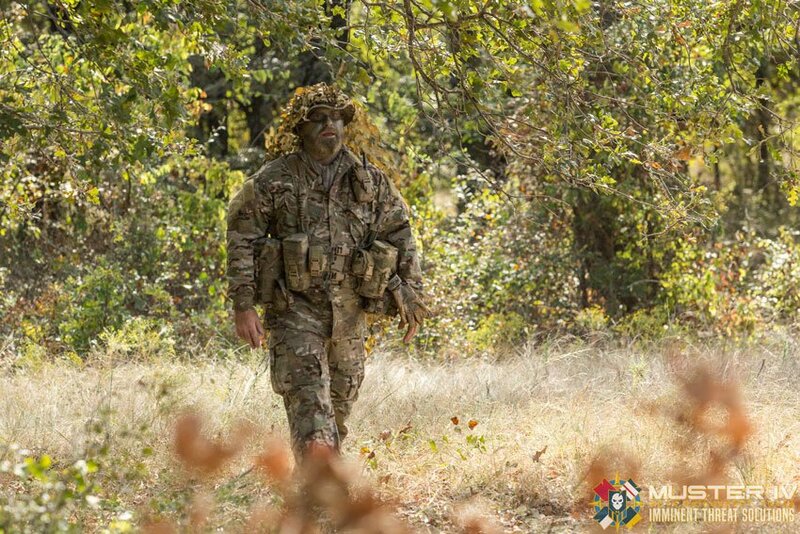 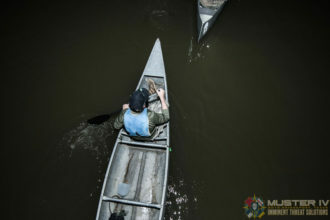 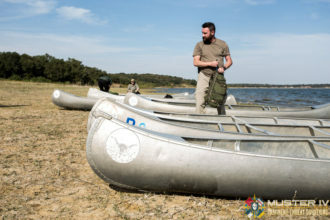 Last year in our After Action Report, I included something that John Hurth of TYR Group wrote as a recap of Muster III. 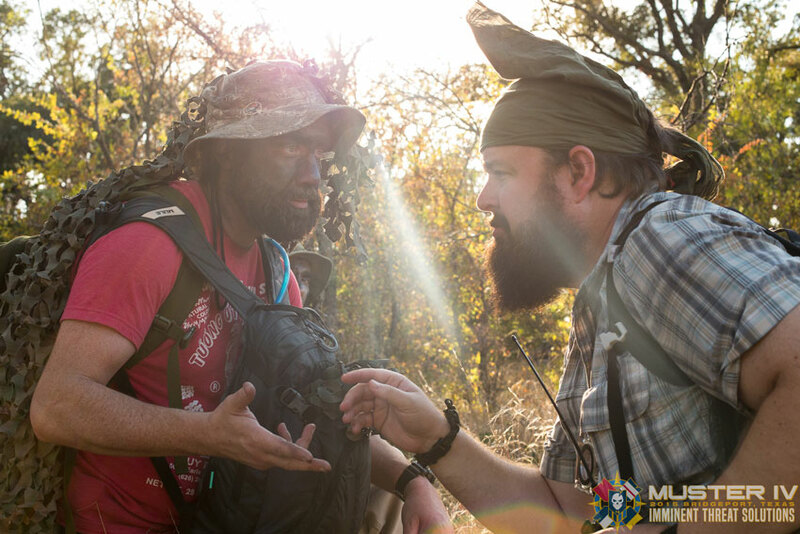 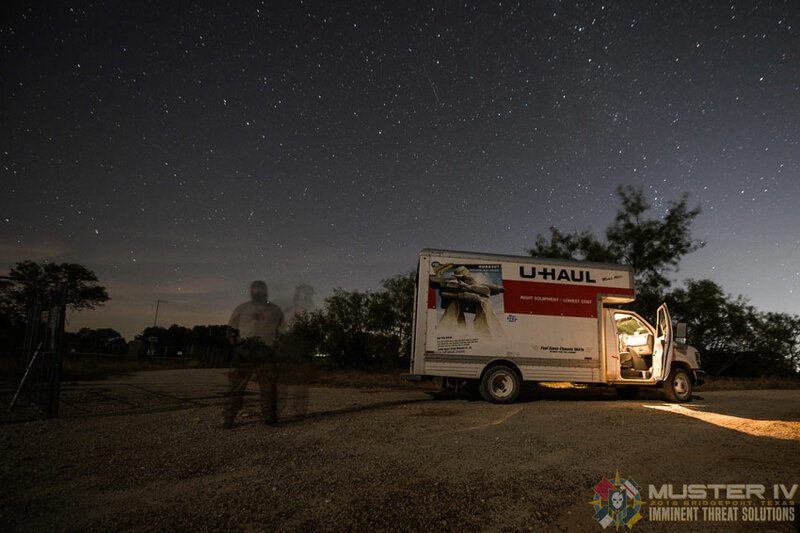 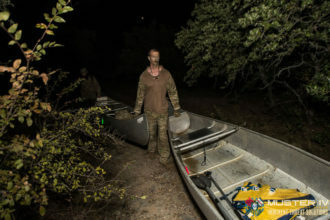 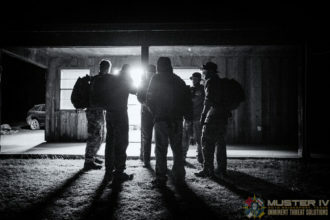 John is former Army Special Forces and truly has a way with words, I’d like to reiterate a portion of what he wrote last year to help illustrate the experience that Muster provides. 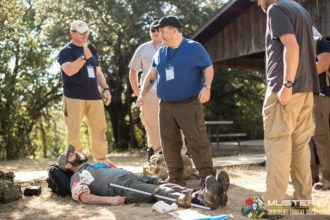 Muster attendees come from all over the United States to learn critical survival skills taught by some true professionals in their field. 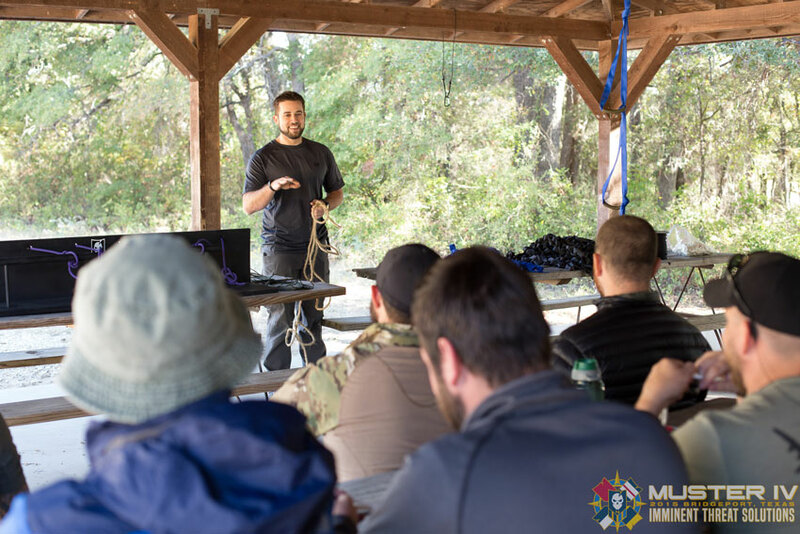 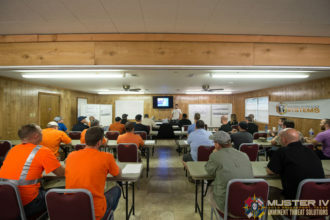 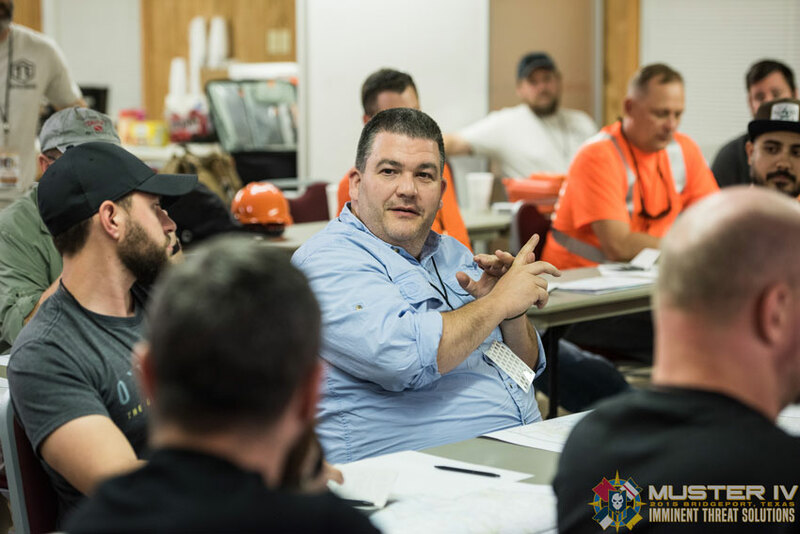 Not only do attendees receive great instruction on many subjects over five days, but are provided an opportunity to develop their leadership capabilities. 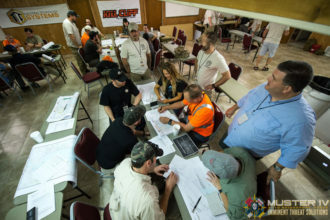 Attendees also have to work with a diverse group of individuals to build a team that must work together though a multitude of difficult problem sets. Many of these “problem sets” challenge attendee’s individual fears and provide them an opportunity to overcome their personal fears, as well as grow personally from their experience. 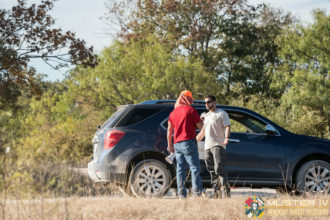 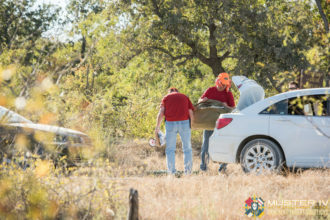 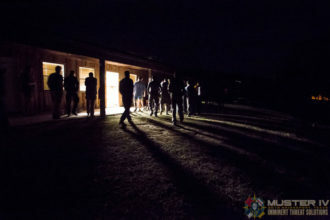 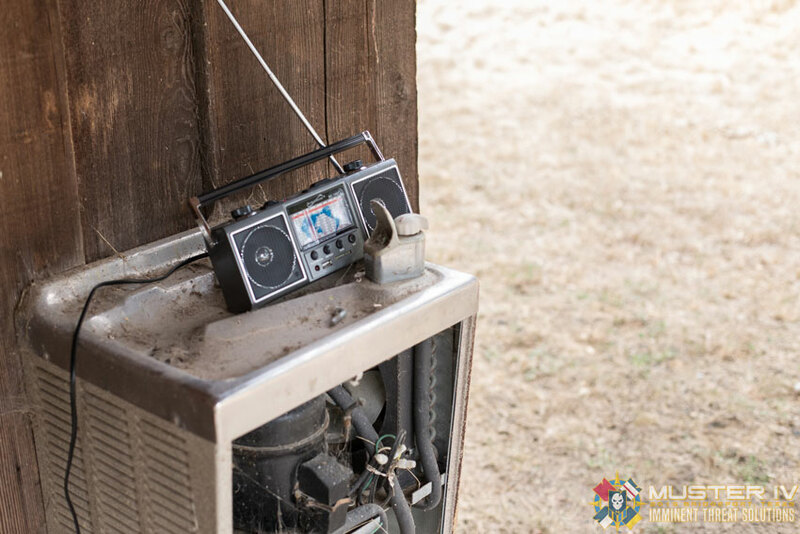 Instead of the typical staggered arrival we have each year at Muster, we let the scenario and the attendee’s cover play into how we received them for the start of Muster. 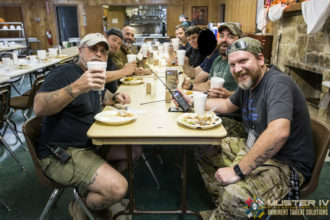 Meeting off-site at a restaurant in town, they had to use their assigned cover for status and cover for action to link up with each other and be ready to move as a class once we met up with them. There may or may not have been a checkpoint they had to work their way through before entering the “disputed territory” where they’d be the rest of the week. 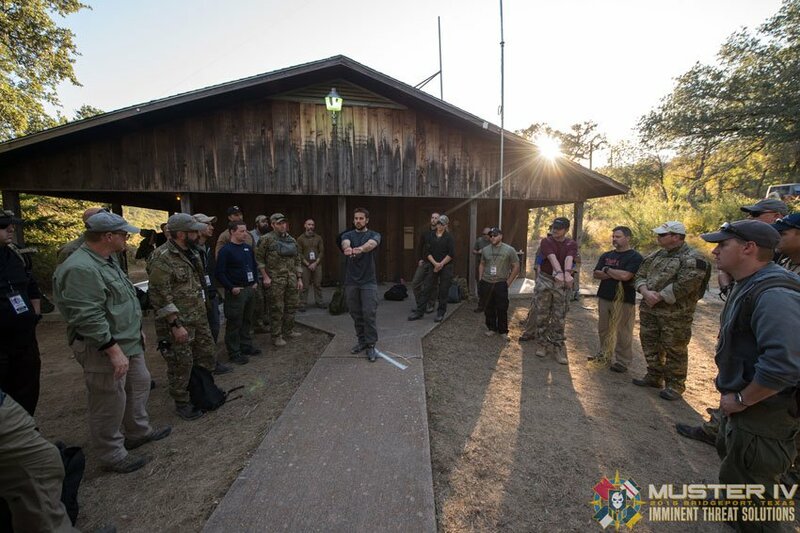 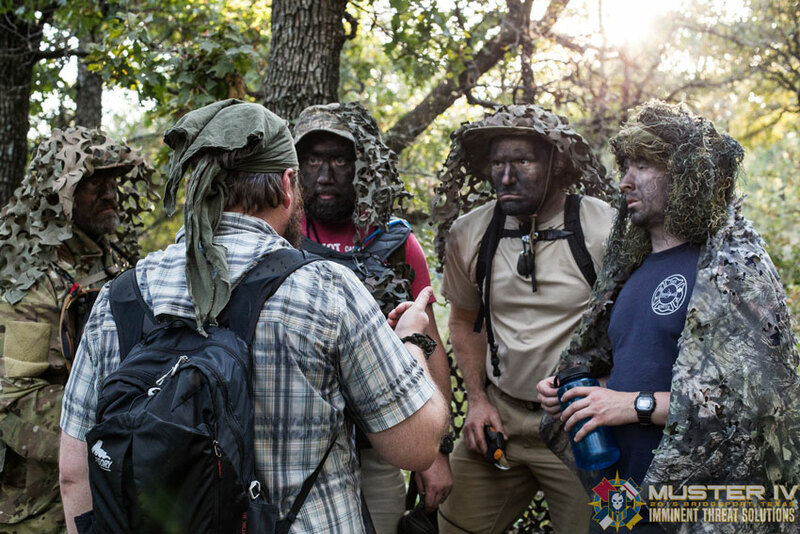 The skills we covered at Muster started after introductions with attendees learning more about the scenario they’d been dropped into and how to develop critical mission planning skills that they could not only carry with them throughout the rest of Muster, but into other segments of their life as well. Splitting everyone into groups responsible for developing different aspects of the overall plan, before briefing their peers on their findings, was a fantastic exercise and one I felt everyone truly enjoyed. 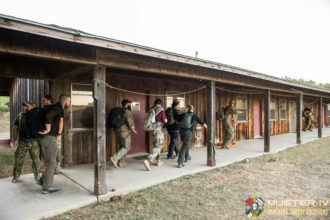 We still had squads that the entire class was later split into, but these groups functioned in a different way that was unique to M4. 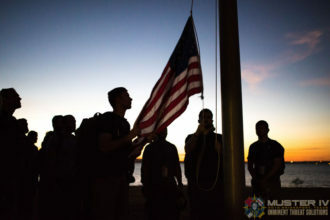 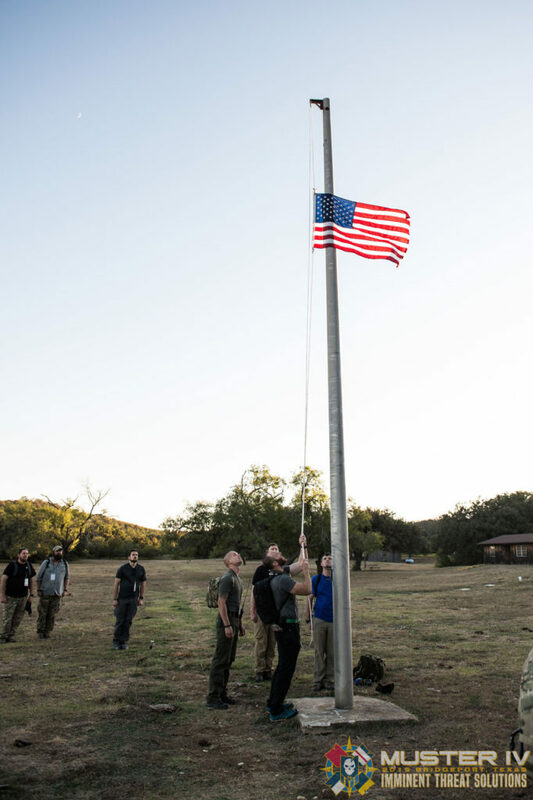 While it may seem strange to some, I have everyone start each day at Muster with a flag ceremony and ensure they know the proper way to put flags up, take them down in the evening and properly fold them up. It’s about paying our respects to all those that have come before us and the sacrifice they’ve made for our country and way of life. This will always be a part of Muster. After lunch we transitioned to Camouflage and Concealment with John Hurth of TYR Group, who led the class through the concepts of camouflage, including some non-traditional and natural camouflage techniques. 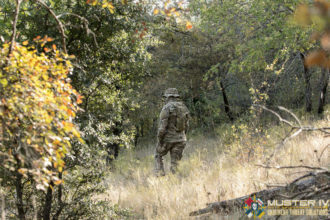 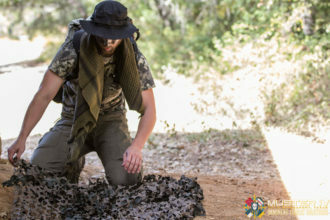 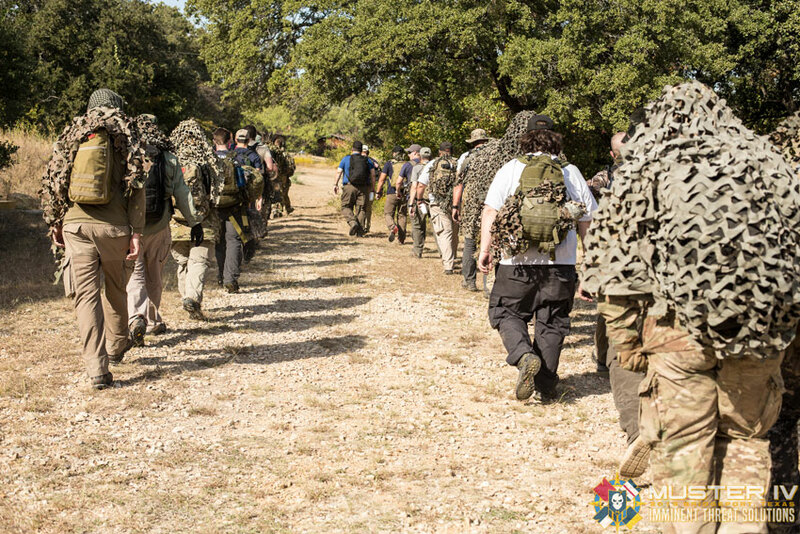 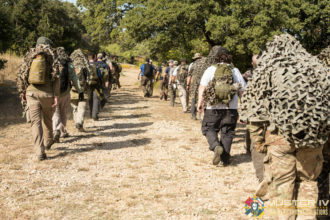 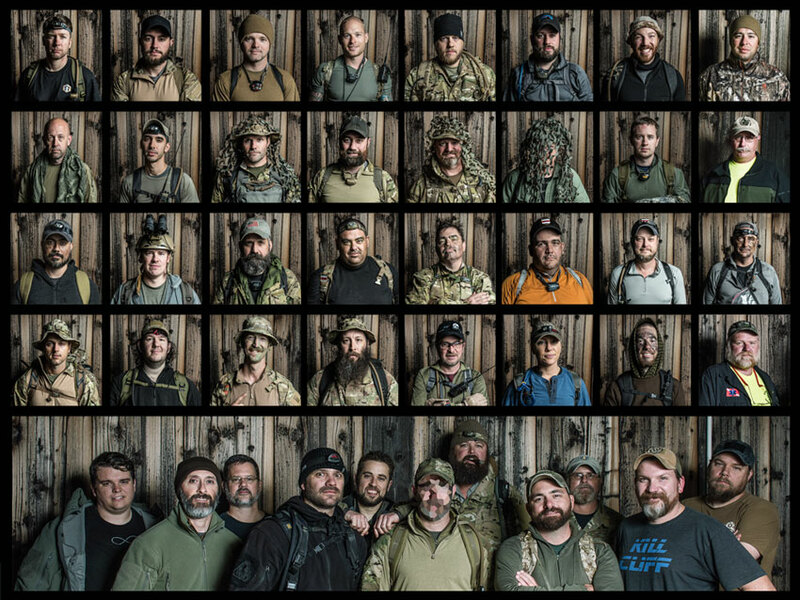 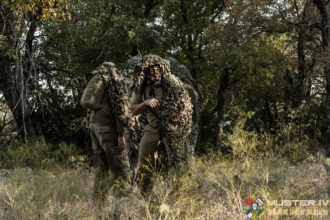 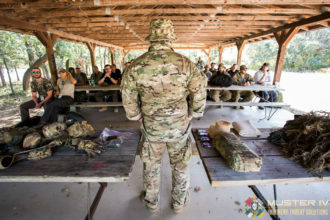 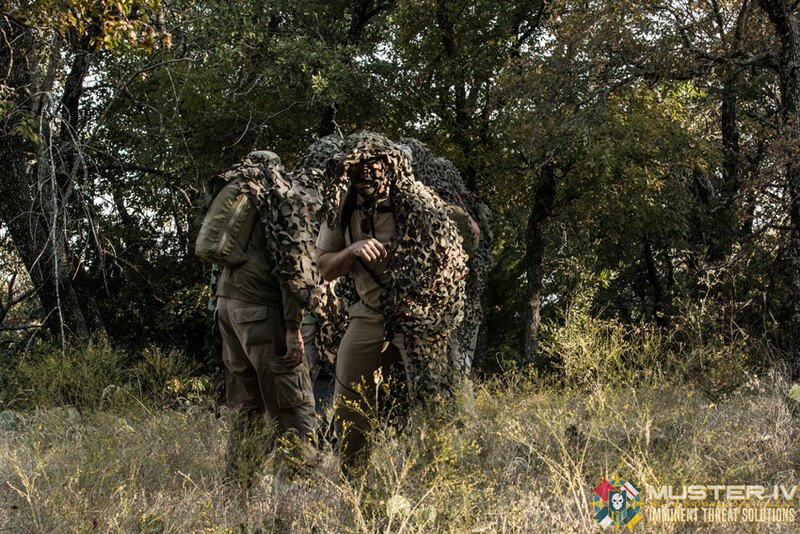 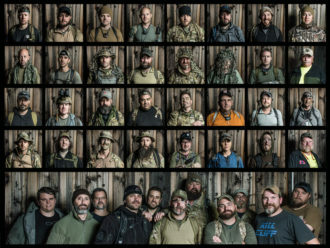 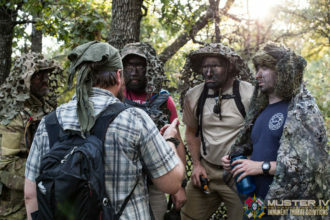 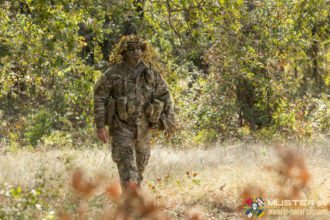 In addition to learning how to apply camouflage, attendees created a field-expedient ghillie covering to break up their silhouette and blend in better to their environment. 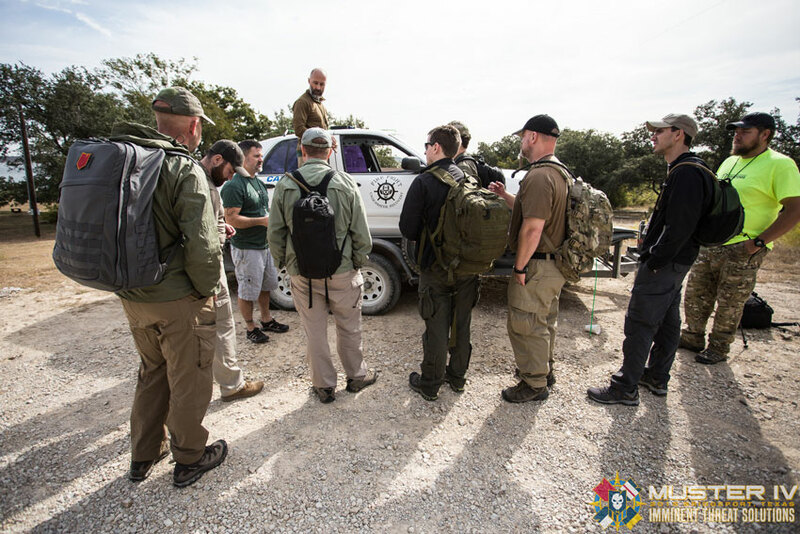 They also had a chance to practice with their newly developed skill before moving into a class with John and Nick Hays on Patrolling. 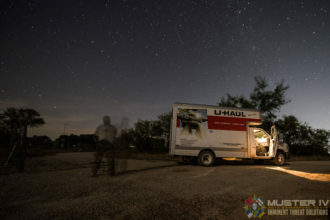 Moving with a group can be a challenging task, especially at night. 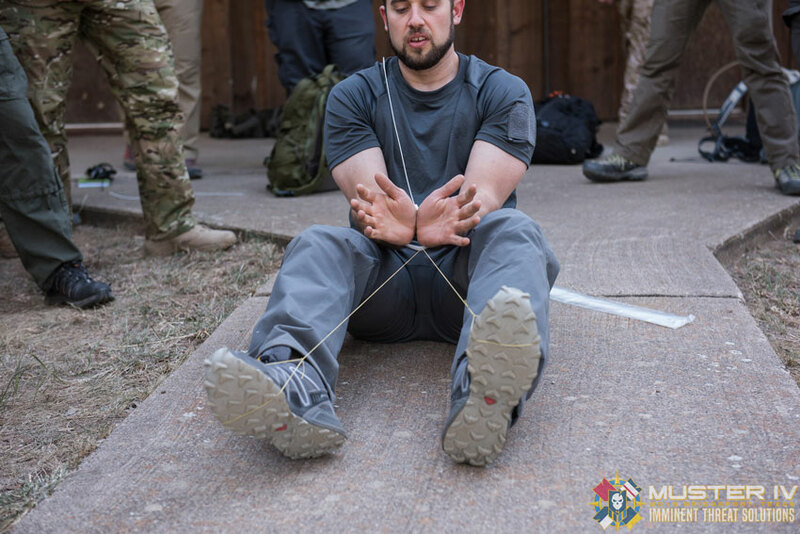 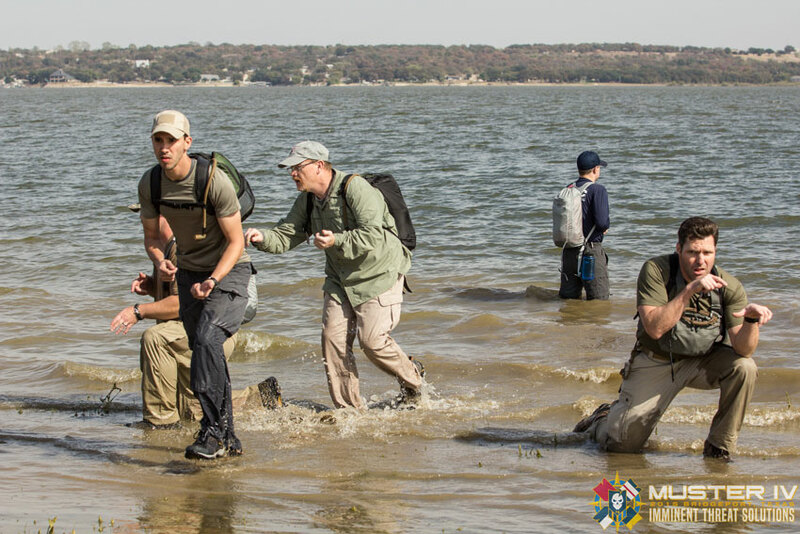 The concepts taught carried each squad through and into their movements during the entire Muster. After dinner and lowering the flags, I led a class on Dead Drops. 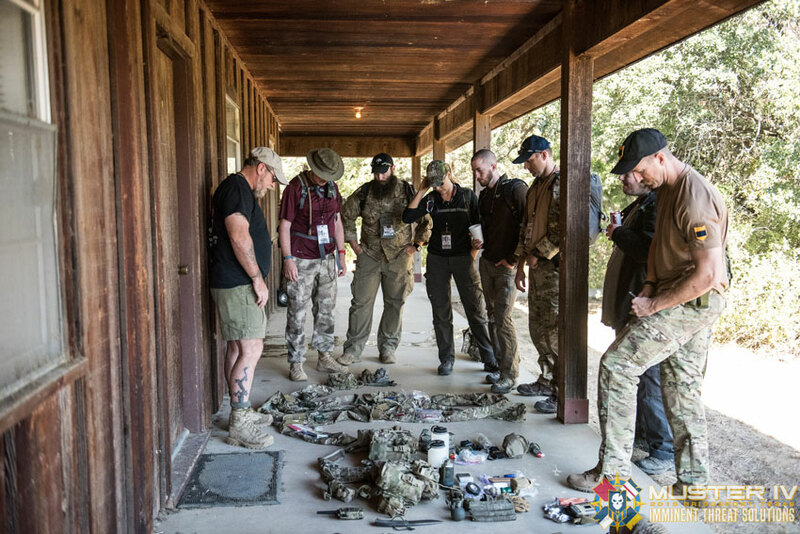 This included some history and even each squad constructing their own CD’s (concealment devices) during “arts and crafts” time, before placing them in their natural habitat. We then went to each location as a class to see how well their drop was concealed in the event they’d need to be utilized. More mission planning led us into the later hours of the night before everyone was turned loose to socialize around the fire pit. 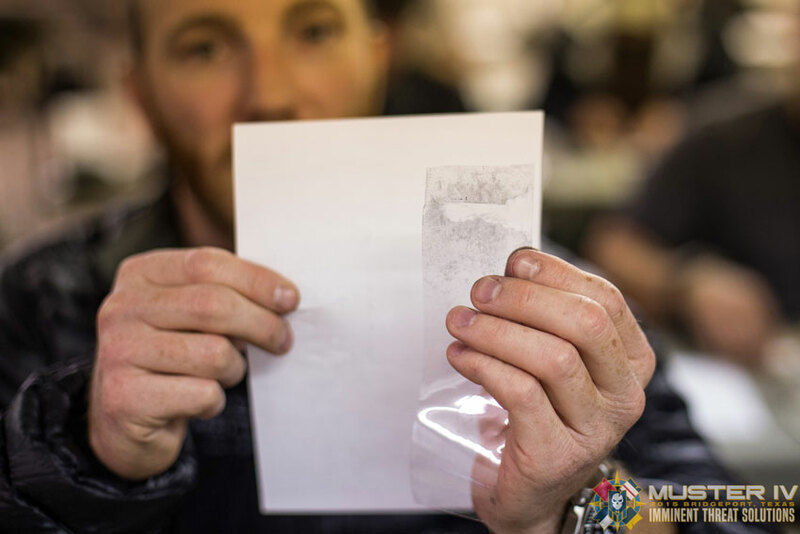 The next day started with a fantastic block from Matt Fiddler of Serepick on Lock Impressioning and Vehicle Entry. 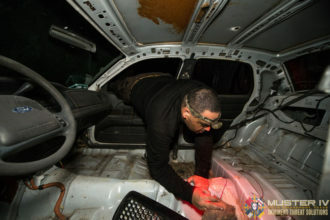 Thanks to Kyle Omberg and his company, Fire Fight Underwater Recovery, we had an old Crown Vic to practice vehicle entry on. 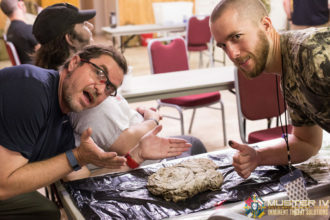 It was perfect what Matt was demonstrating. Lock Impressioning was an eye opener to many in the class, as Matt taught them how to fashion a key using many different techniques. My favorite is using tape to create an impression of the key and then affixing to hard plastic. 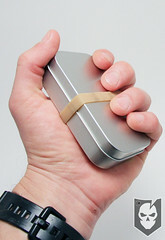 The cutout works amazingly well. 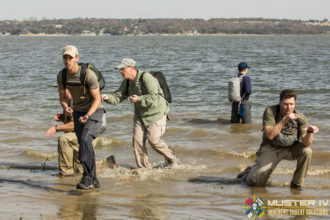 After lunch classes led us into OTB or Over The Beach, where Nick demonstrated movements from the waterline into the hinterland. 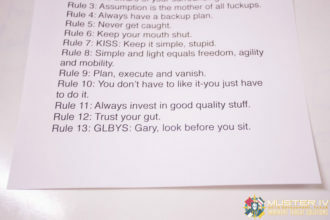 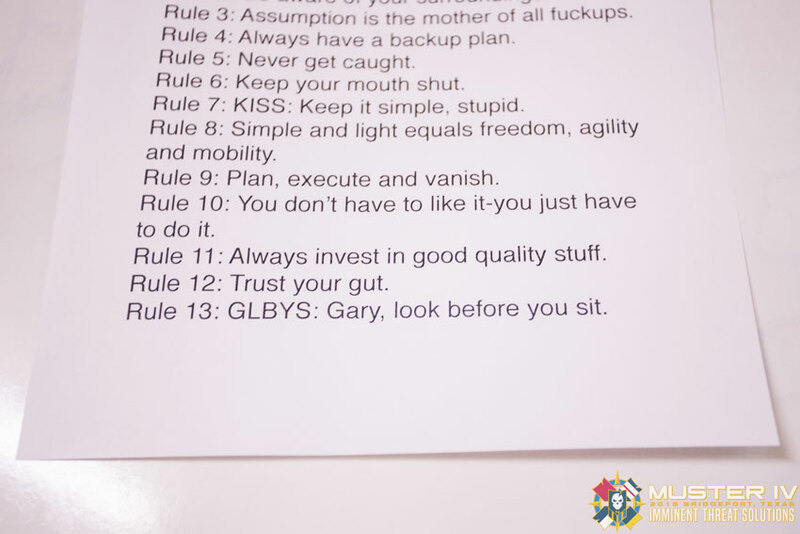 The class then got to put these principles in practice, before I led an intro to Canoeing and we all hit the water for a transit to a remote island for some reconnaissance. 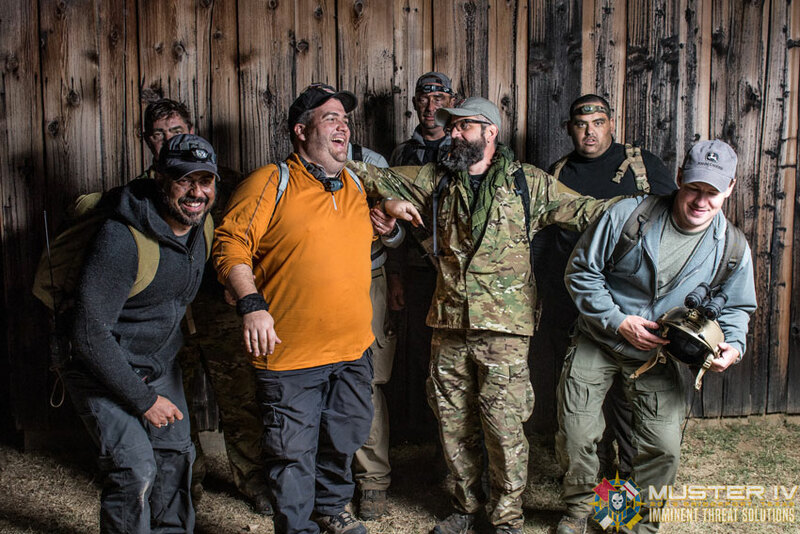 The rest of the evening (and morning) will stay with those participating, but suffice to say we had some fun. Our last full day started with more mission planning after breakfast and flags, before going into our first block of training with Brian Green and his class on Backpacking. 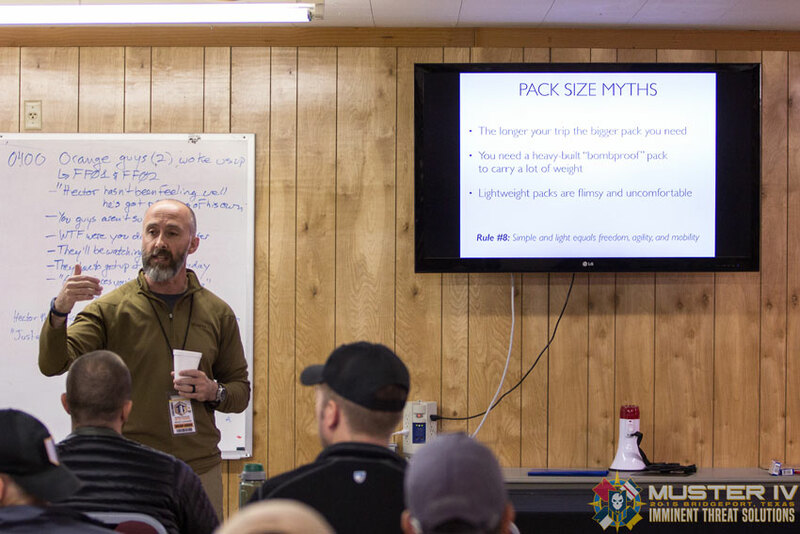 Brian went over quite a few things, including how to properly load a backpack, which is something many overlook. Wearing a pack correctly is something Brian hammered home as well. 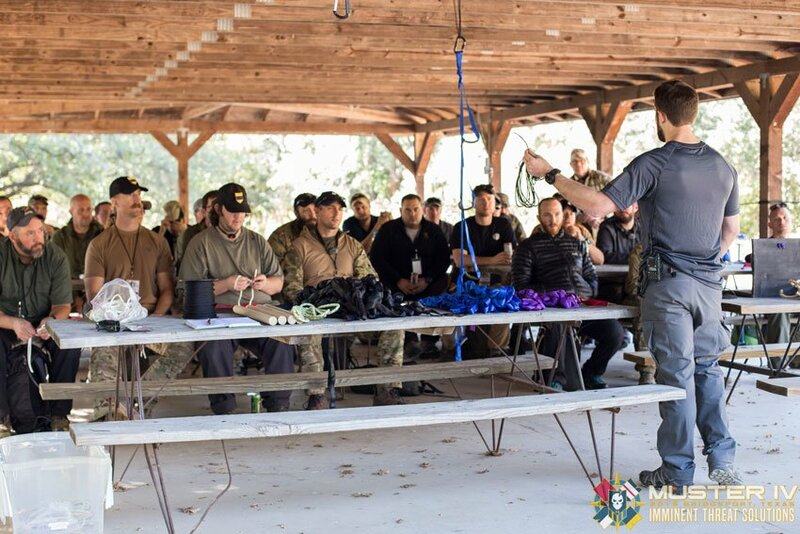 Next up was a class I ran on Knot Tying, where I provided a refresher on some basic knots like the Bowline and Taught-Line Hitch, before covering a few advanced applications for Tubular Webbing and field expedient ladders and litters. Uri Fridman from RedTeams.net put on a great class after that on Red Teaming and the Adversarial Mindset. Key to this was teaching everyone how to view a problem from their adversary’s perspective and to always remember Rule #1: Always have an escape plan! 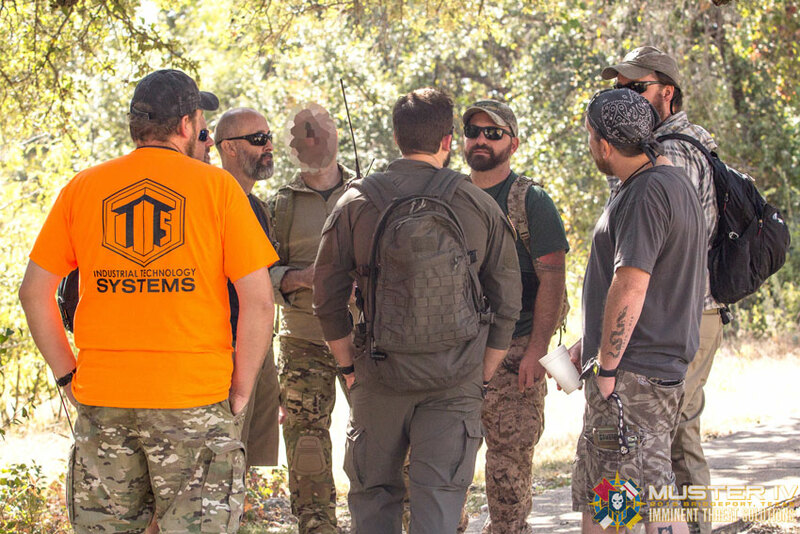 There was a big request last year to have the staff bring in their loadouts and the gear that they use on a consistent basis, this was a great opportunity for the staff to talk about the “why” behind their gear selections and allow the class to ask questions as well. 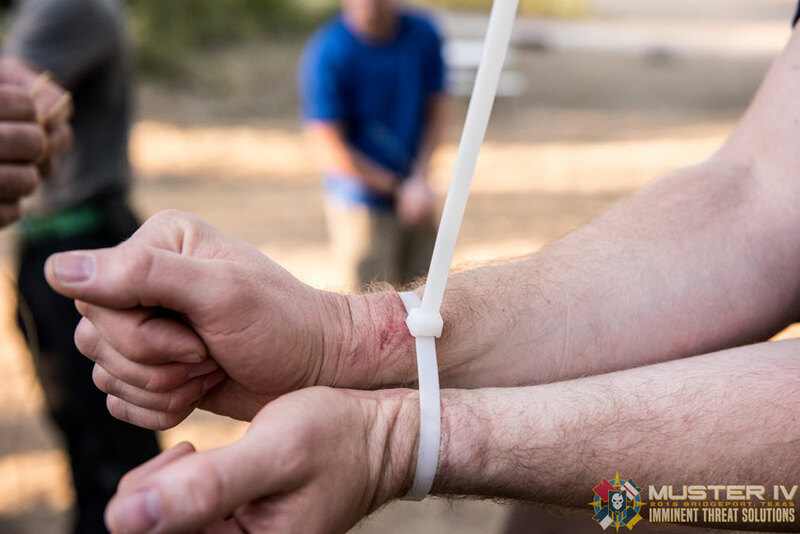 Our final class before dinner and the kick off of our FTX was a demonstration I gave on methods to escape illegal restraint. 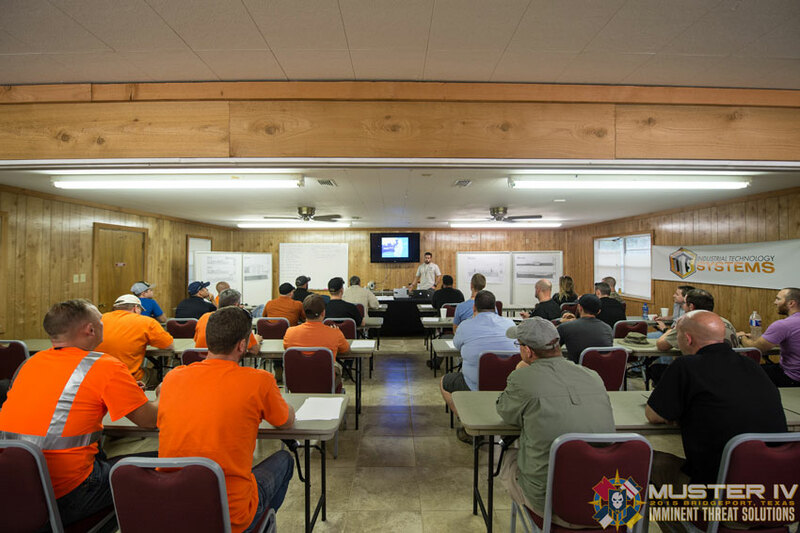 Seeing these skills demonstrated in person provides a new level of knowledge, compared to simply reading an article or watching a video. 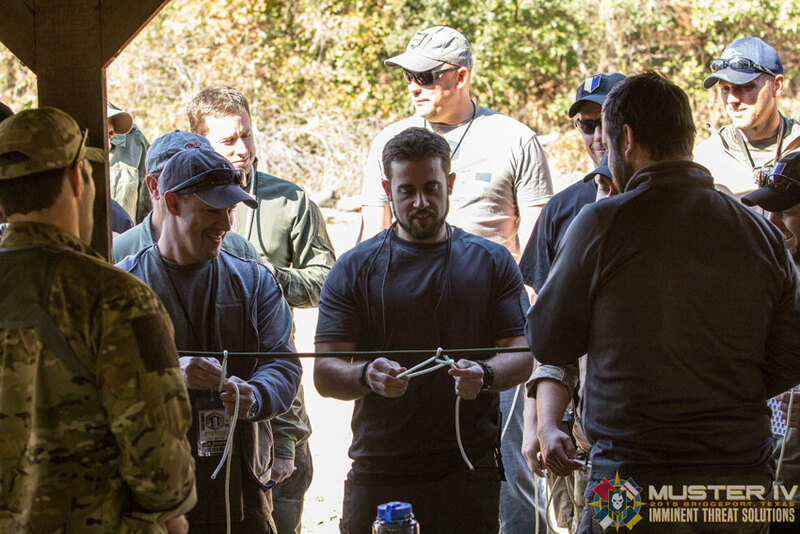 As always, it’s awesome to see the look on someone’s face when they break out of zip ties for the first time! The FTX lasted well into the morning and unfortunately, I won’t share anymore details other than Delta being the winning squad that took home the coveted M4 Paddles. Each year we present each member of the winning squad with a paddle hand-wrapped by Paracord Work by Joshua as a trophy for their accomplishment. 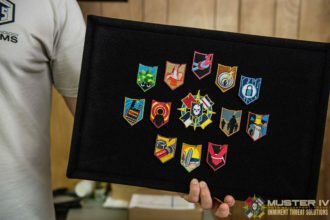 During our wrap-up on the last day we also pass out individual merit badge patches for each of the skills the Muster attendees accomplished, as well as some other goodies to take home. 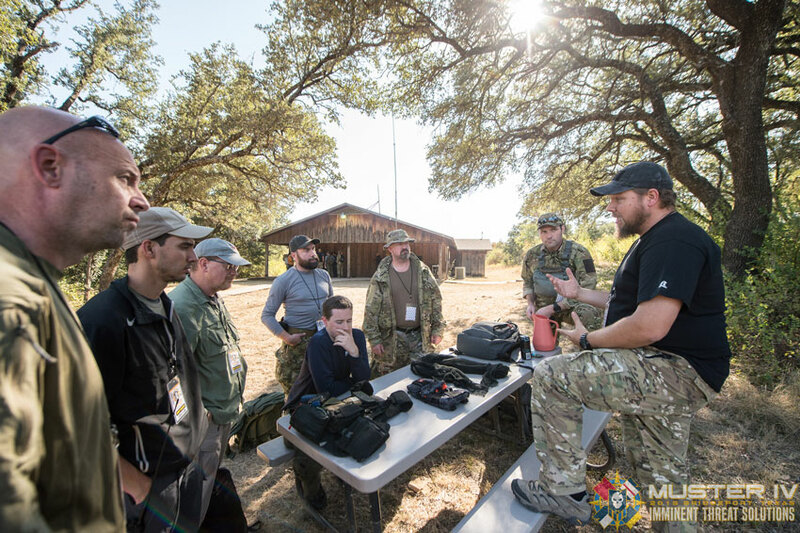 M4 was a phenomenal event and I can’t thank those involved enough for their participation. 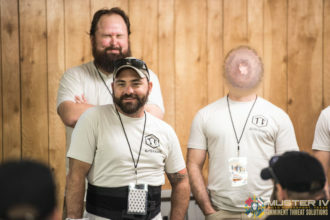 I’d like to especially thank the staff for all their hard work, as this event wouldn’t have been possible without them! 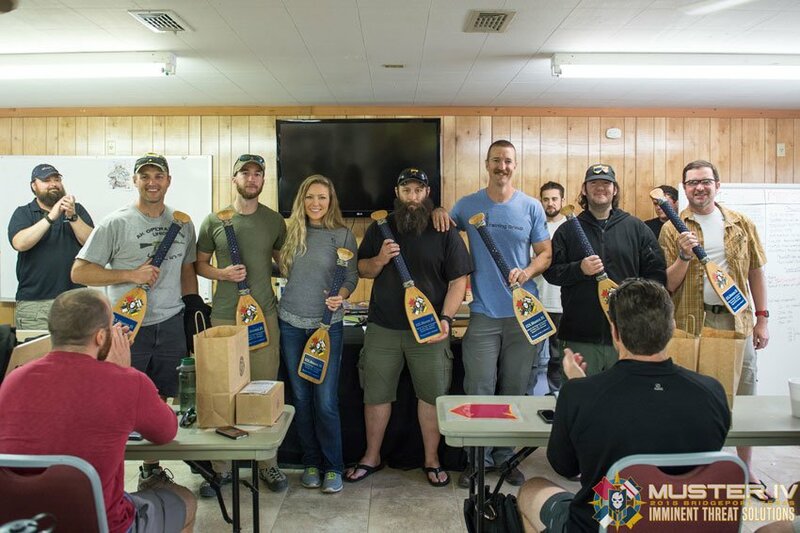 Thank you to Nick Hays, Eric Soderlund, Rob Henderson, Kelly Black, Matt Gambrell, Amanda Millard, Lang Tran, Zach Gean, Matt Fiddler, John Hurth, Caleb Causey, Brian Green, Uri Fridman, Mark Giddens, Hugh Woelke, Marc Fiorito, Daniel Rodriguez, Kyle Omberg and Ken Elliot. 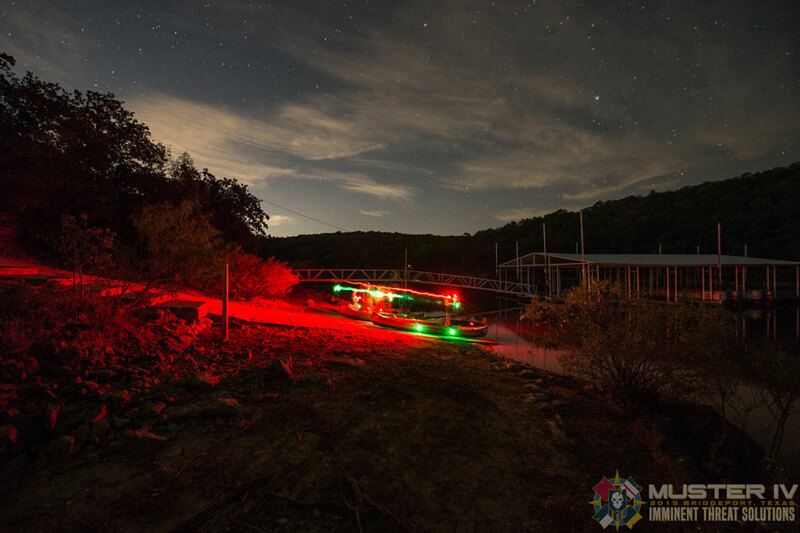 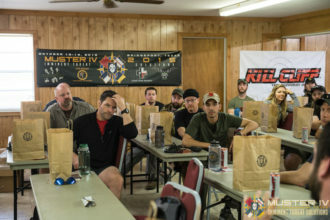 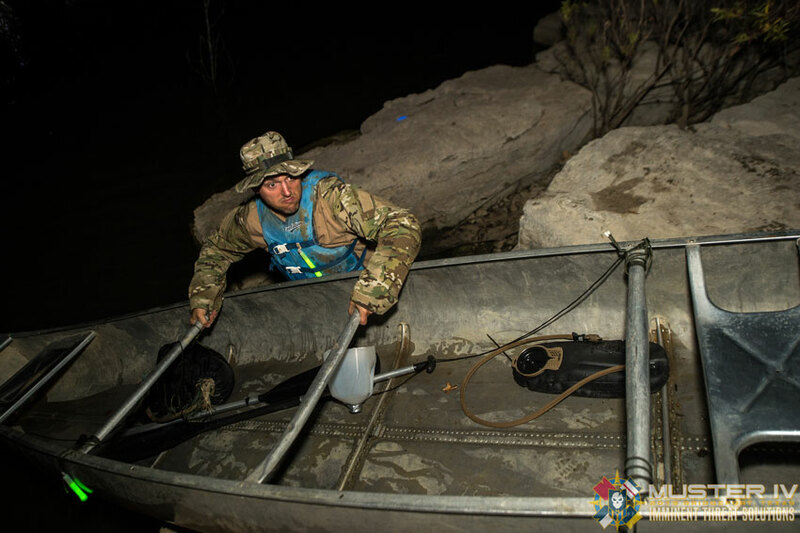 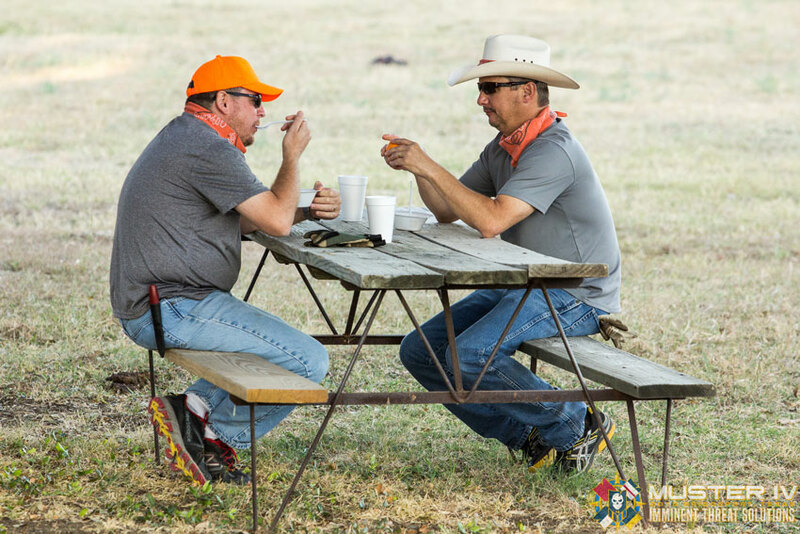 A big thanks to Kill Cliff, Lock n’ Load Java and The Feed for keeping everyone properly fueled at Muster and the awesome photography you’re seeing here is from Marc Fiorito of Gamma Nine Photography and Daniel Rodriguez of Daniel Rodriguez Photography. Daniel is also a contributor on ITS. Be sure to check back towards the end of the first quarter in 2016 when we announce the registration for Muster V. We’re already planning some awesome things next year and you’ll definitely want to be there! 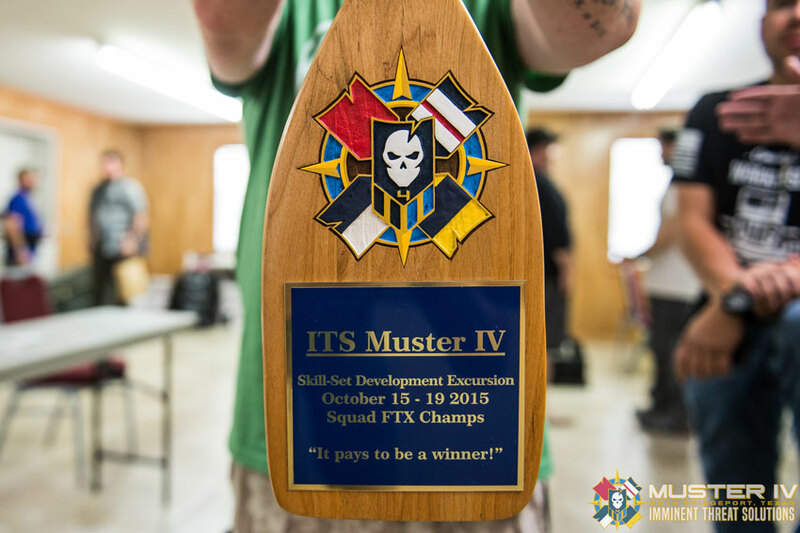 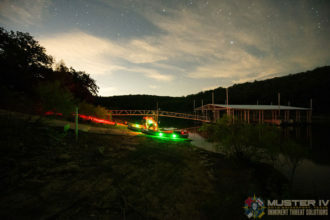 Check out the gallery below for many more photos from Muster IV, we also have them available here on Flickr. 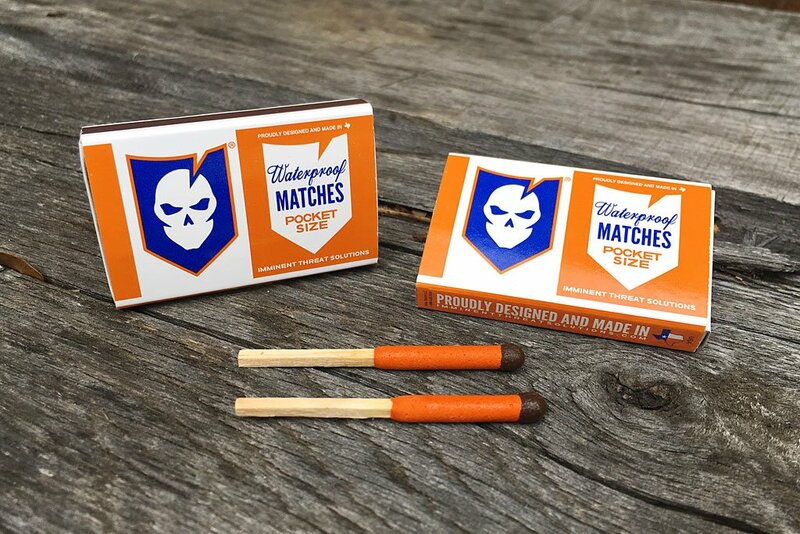 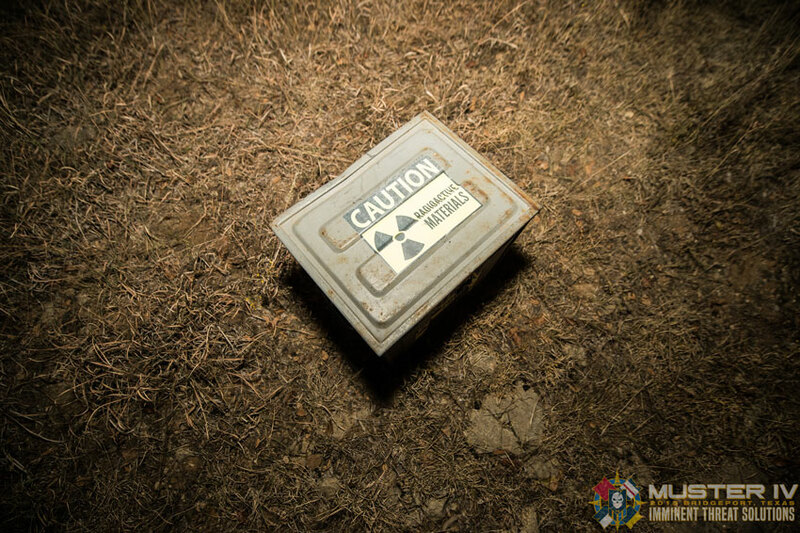 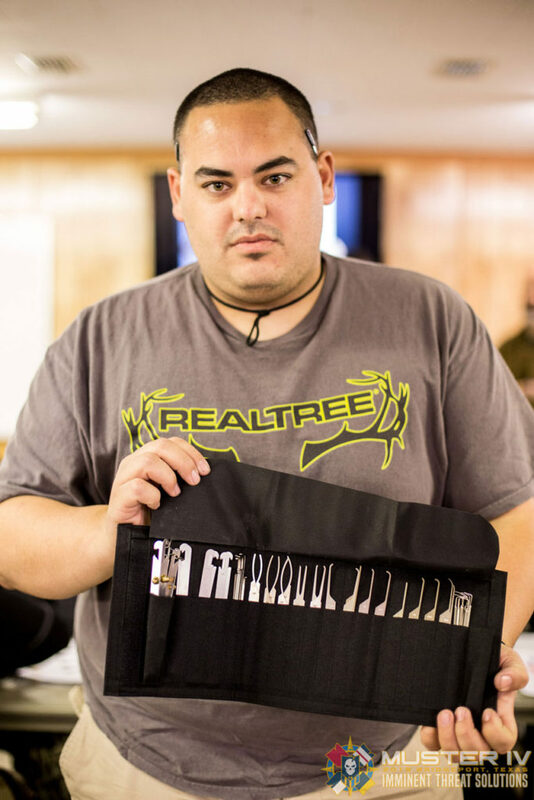 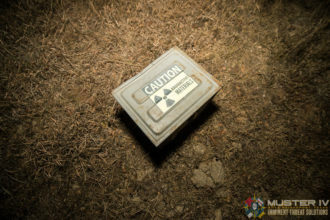 Photo Contest: Win a Mini Survival Kit!